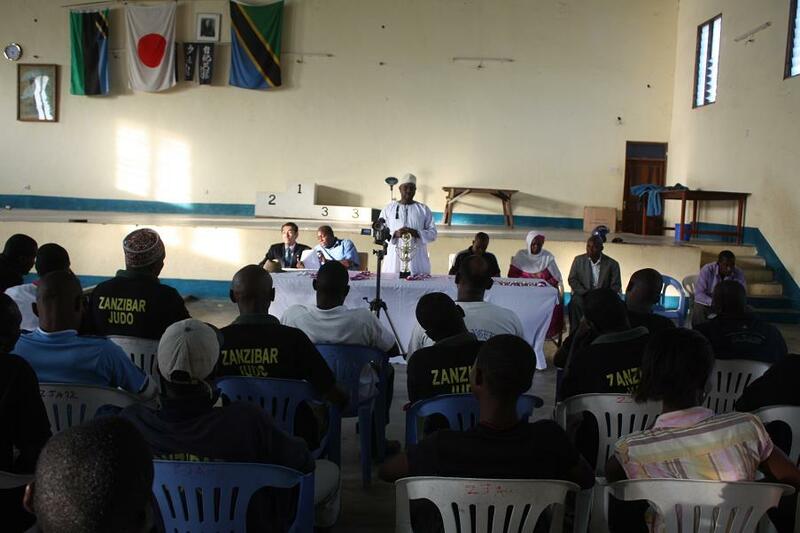 on 18/Dec/2011(Sun) at Zanzibar Budokan in Amaani Zanzibar. 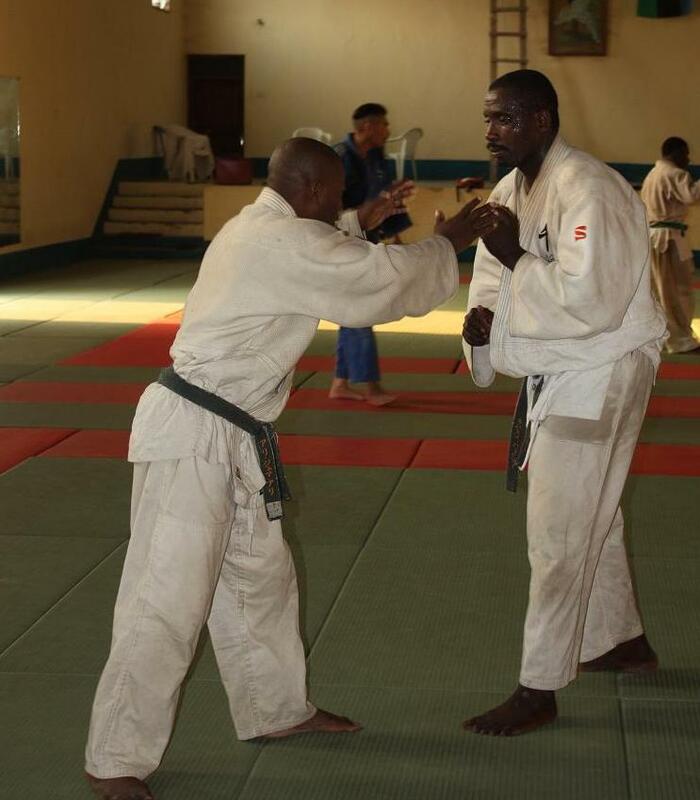 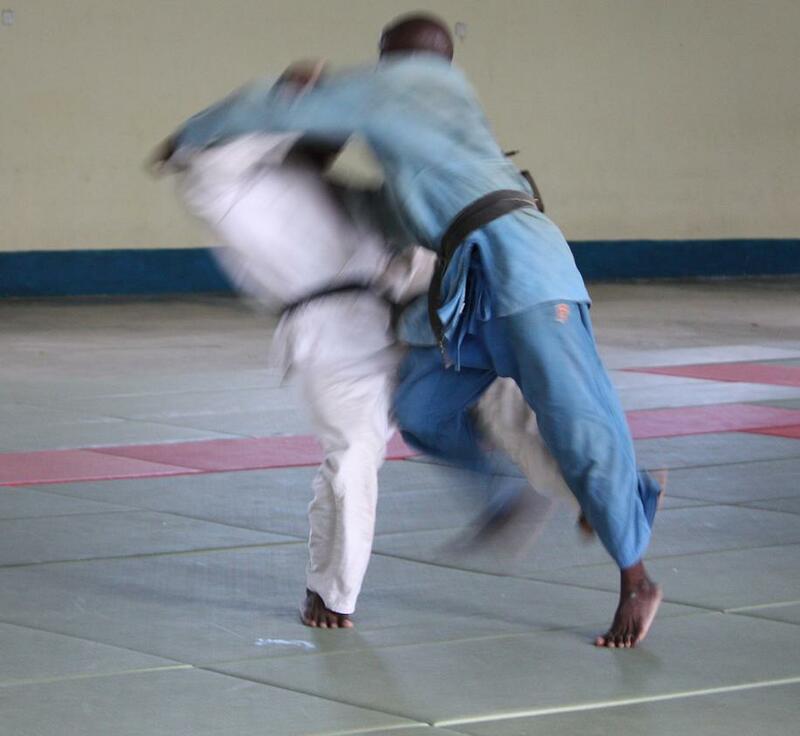 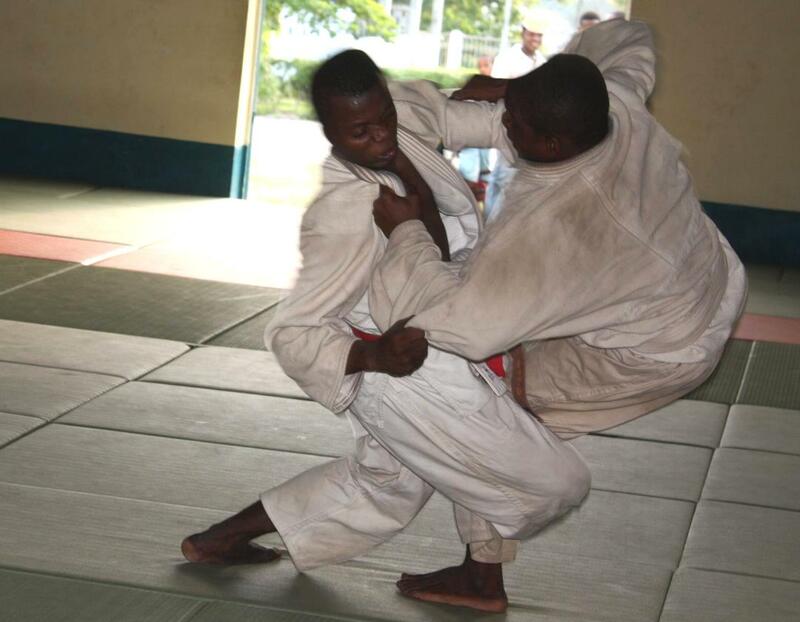 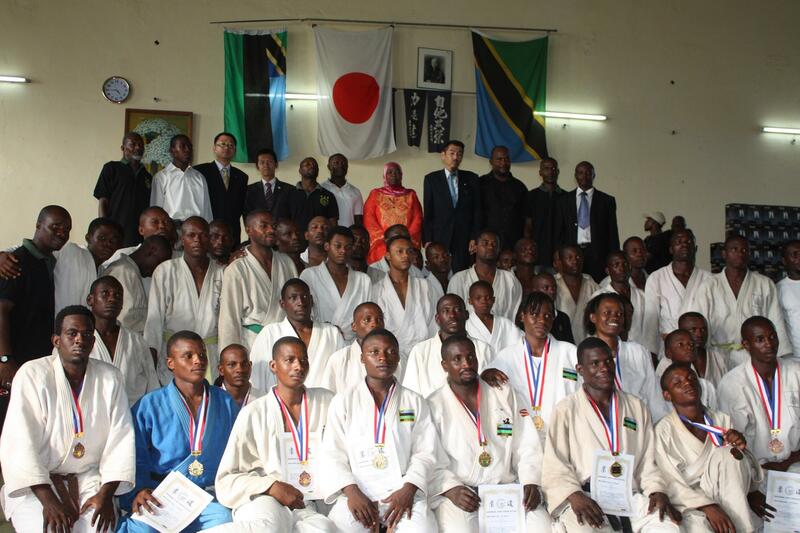 ZANZIBAR BUDOKAN JUDO CUP2011 is the weight category National Championship　in Tanzania（Zaznibar and Mainland) and one of the qualifying competition for selecting the National team 2012. 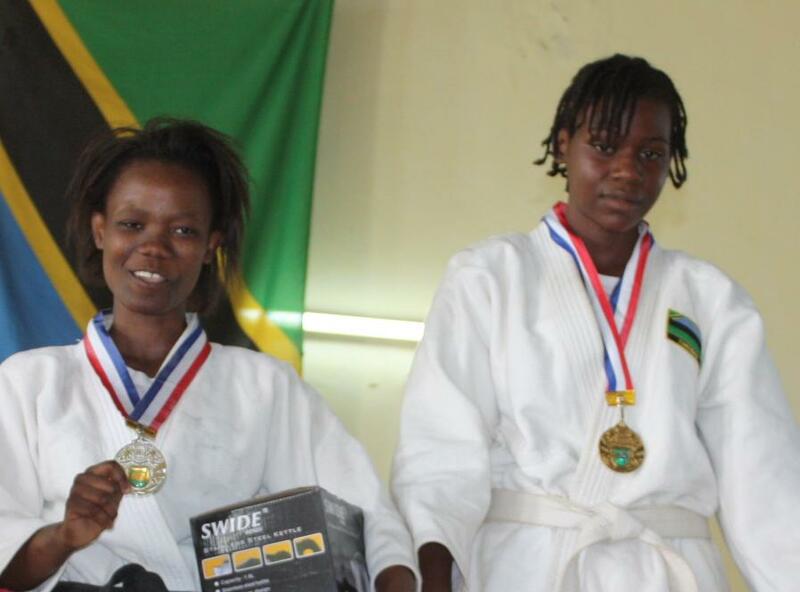 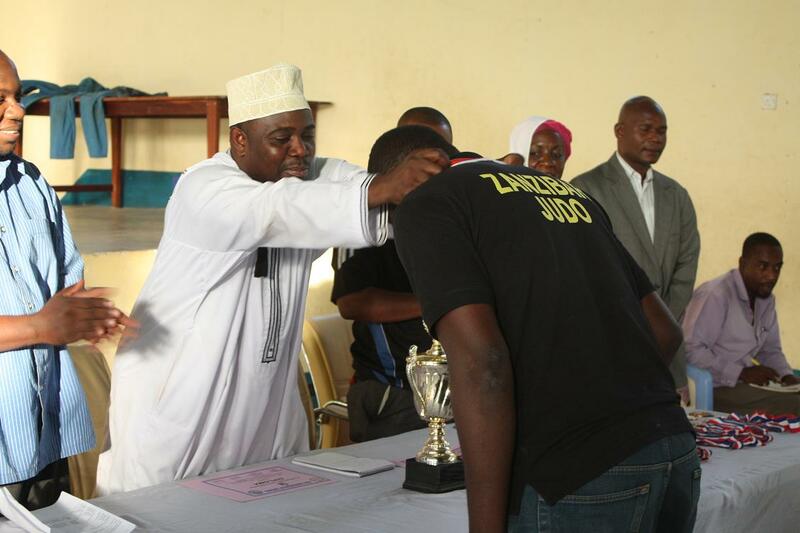 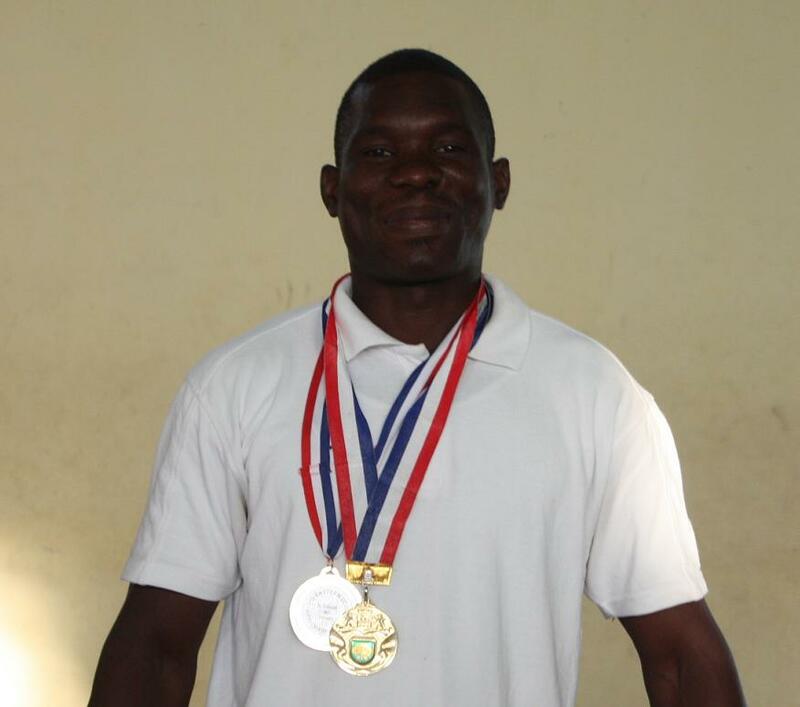 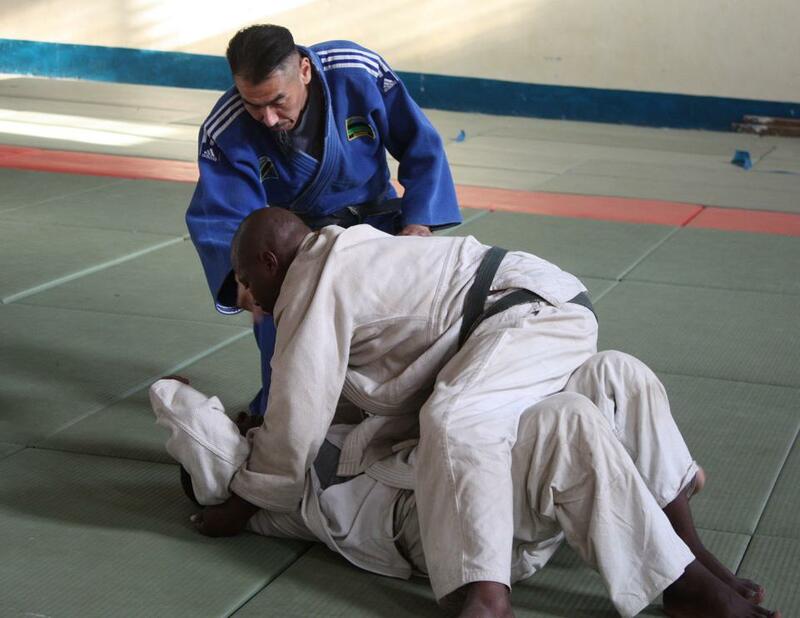 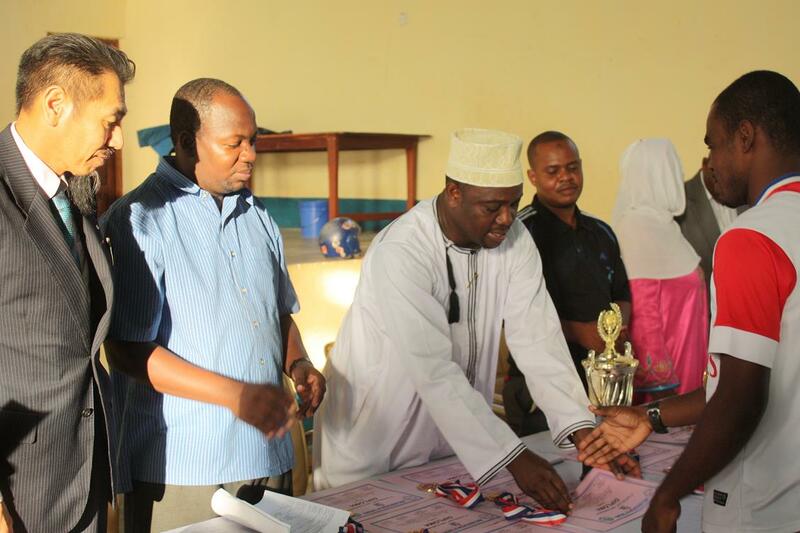 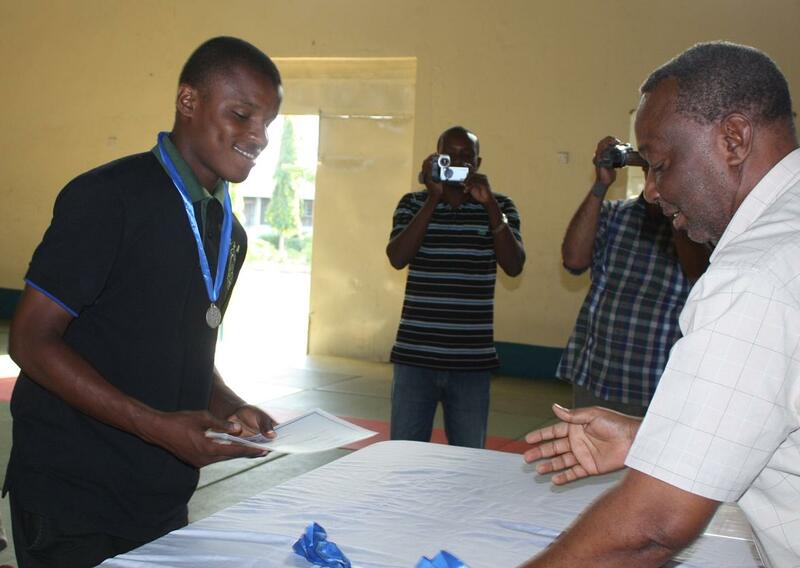 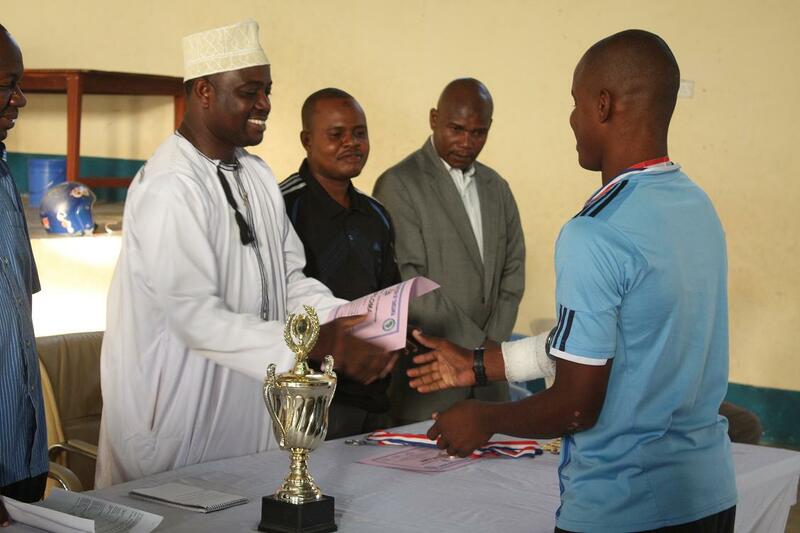 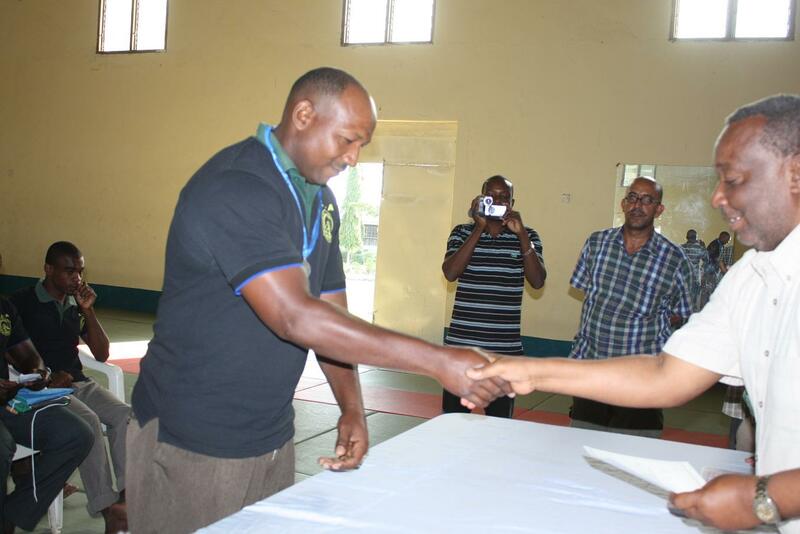 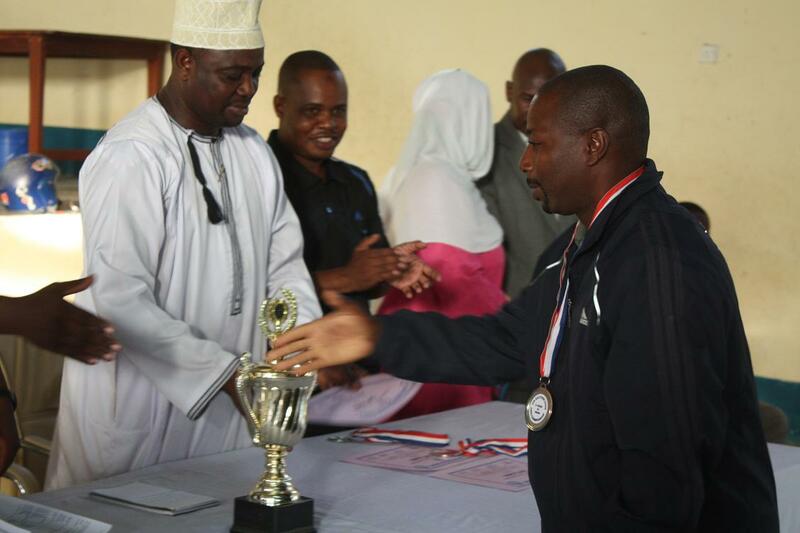 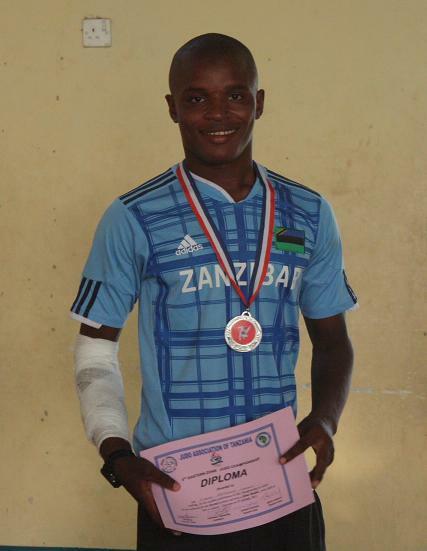 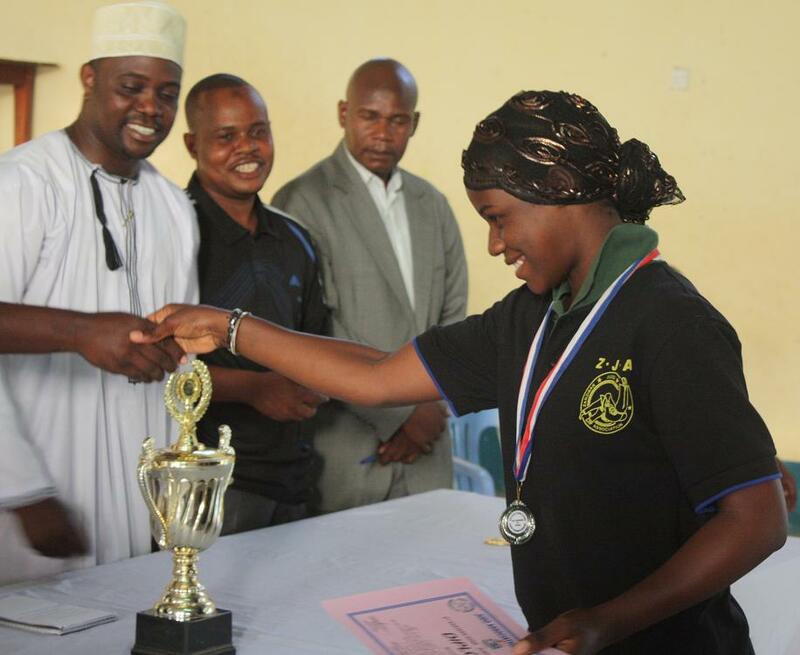 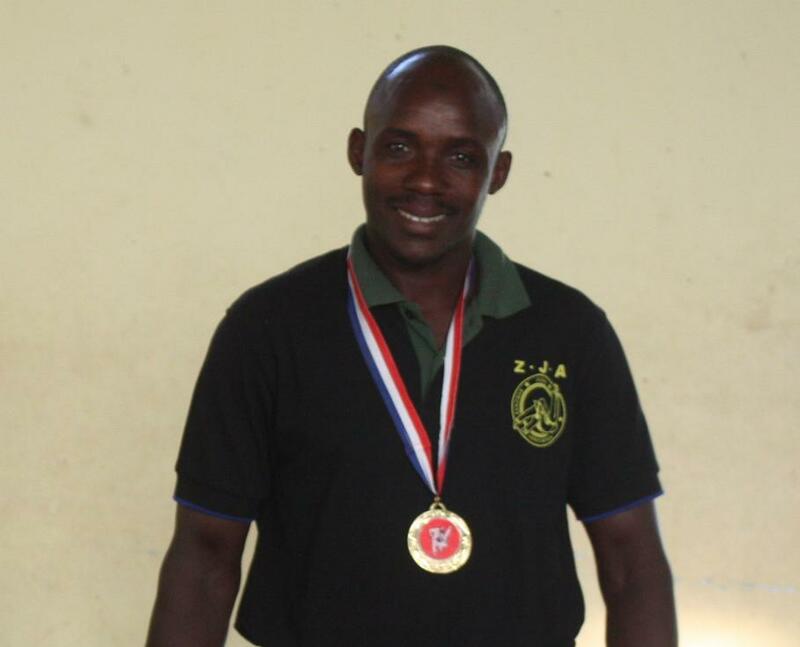 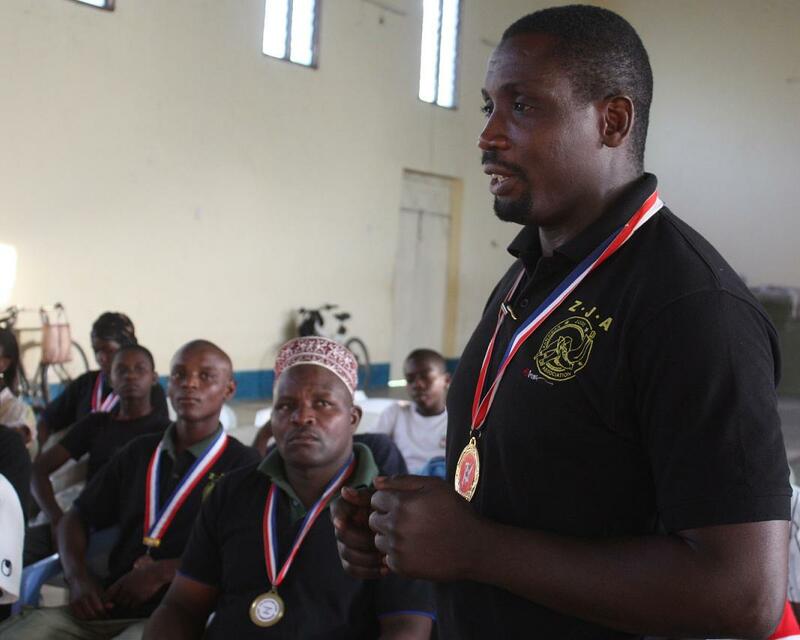 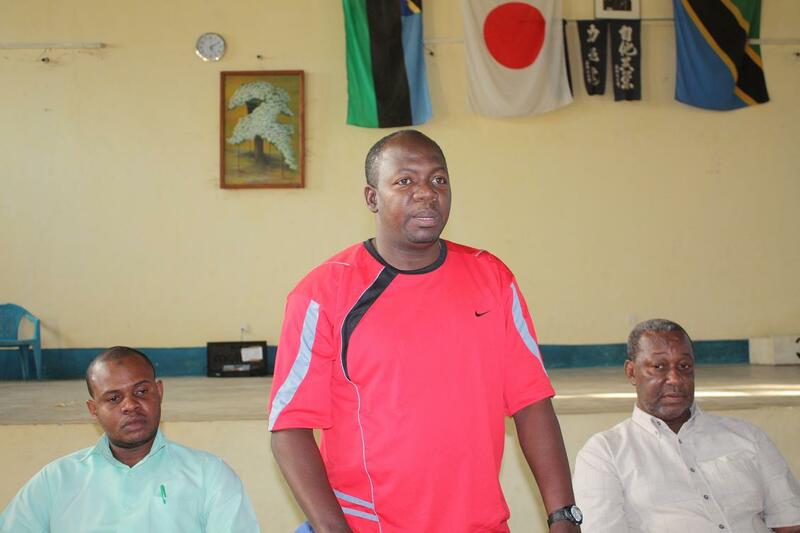 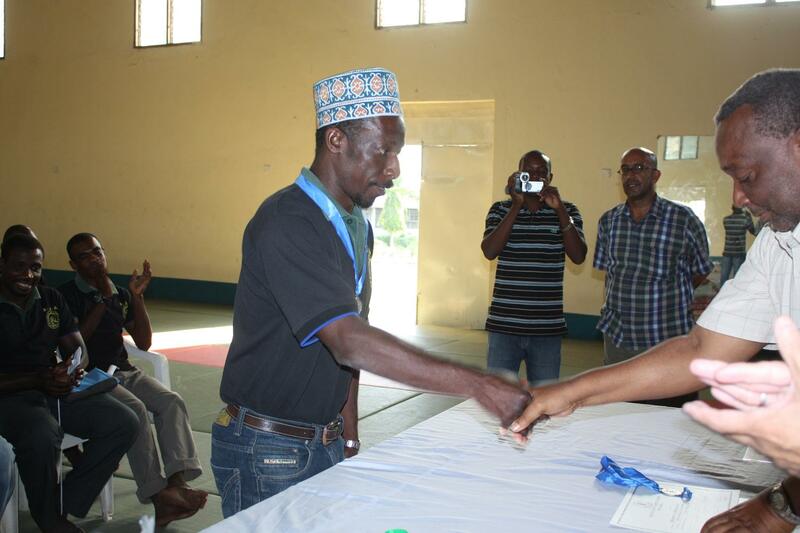 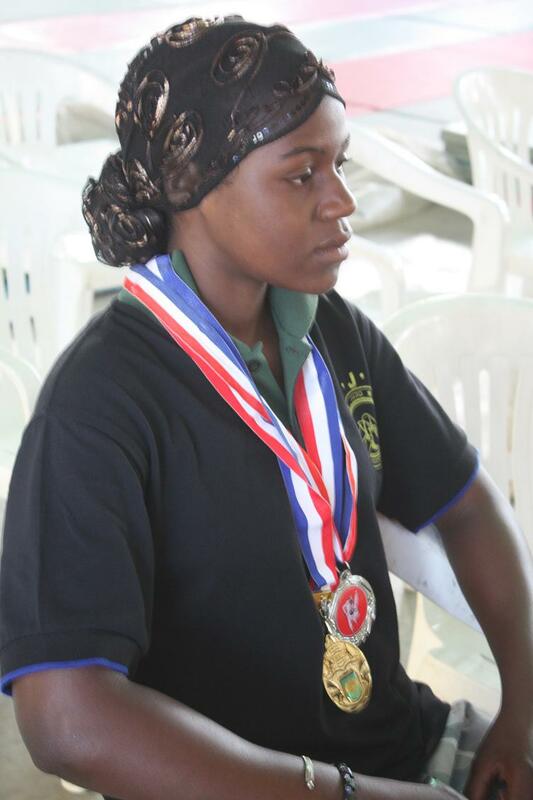 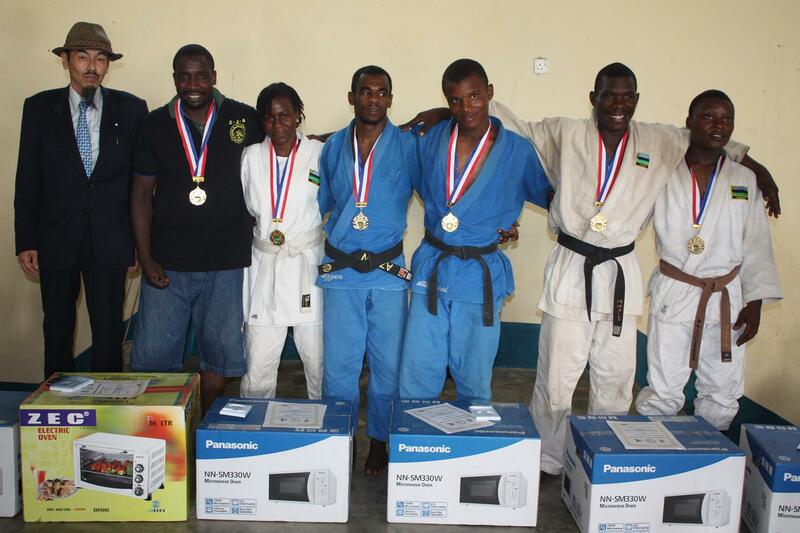 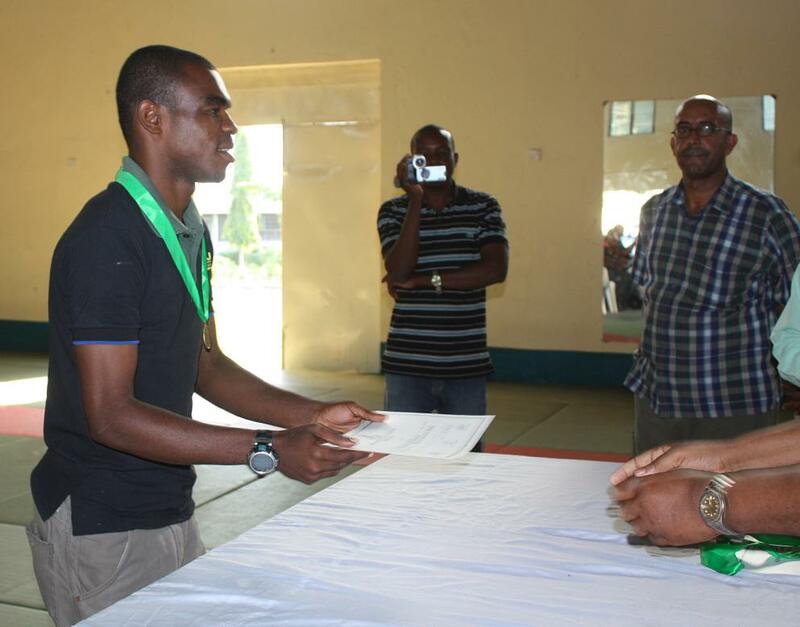 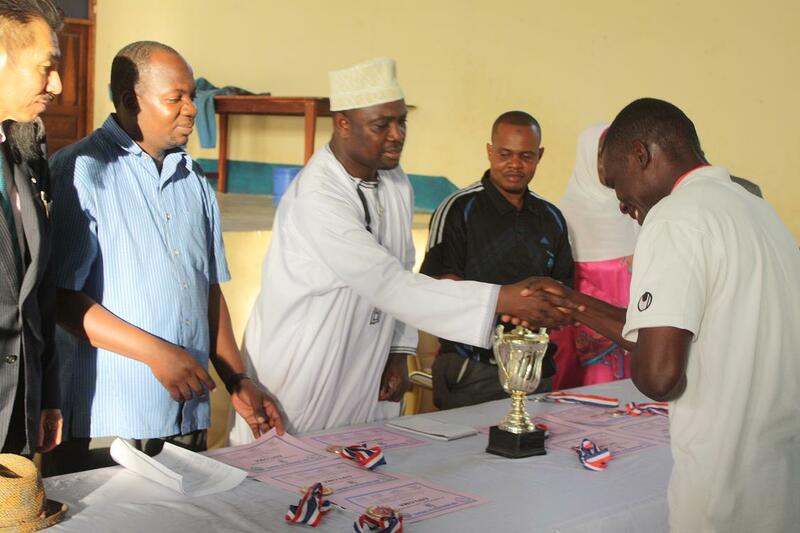 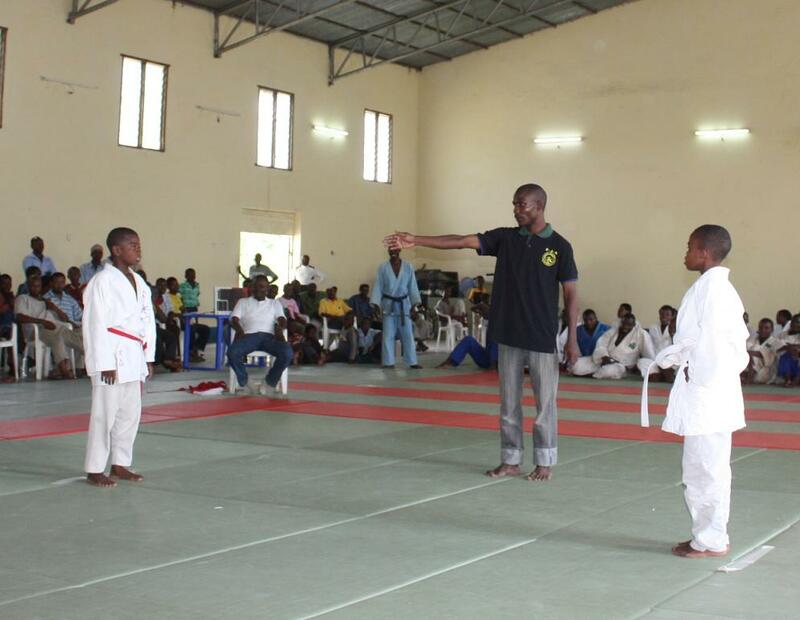 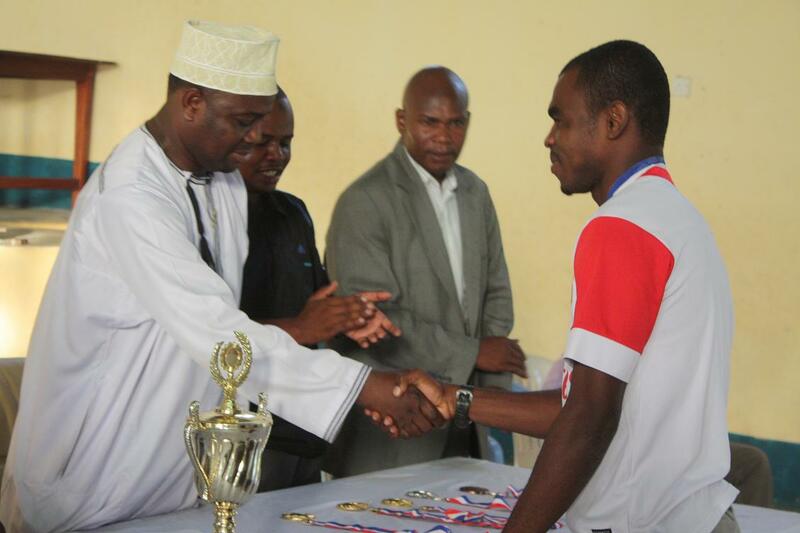 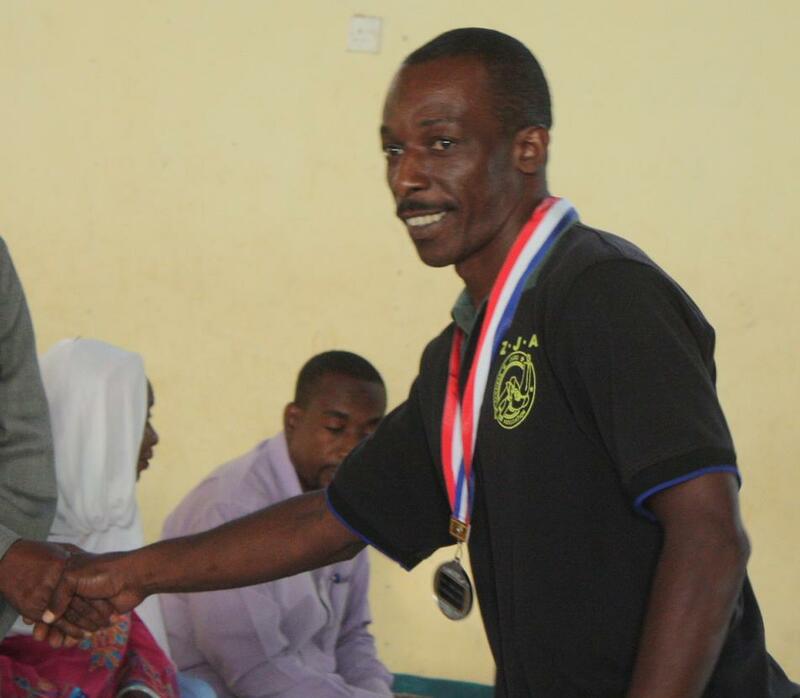 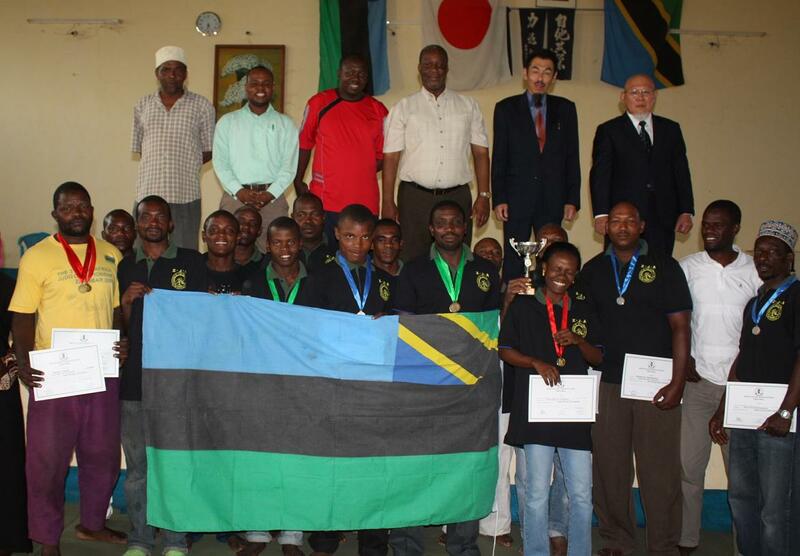 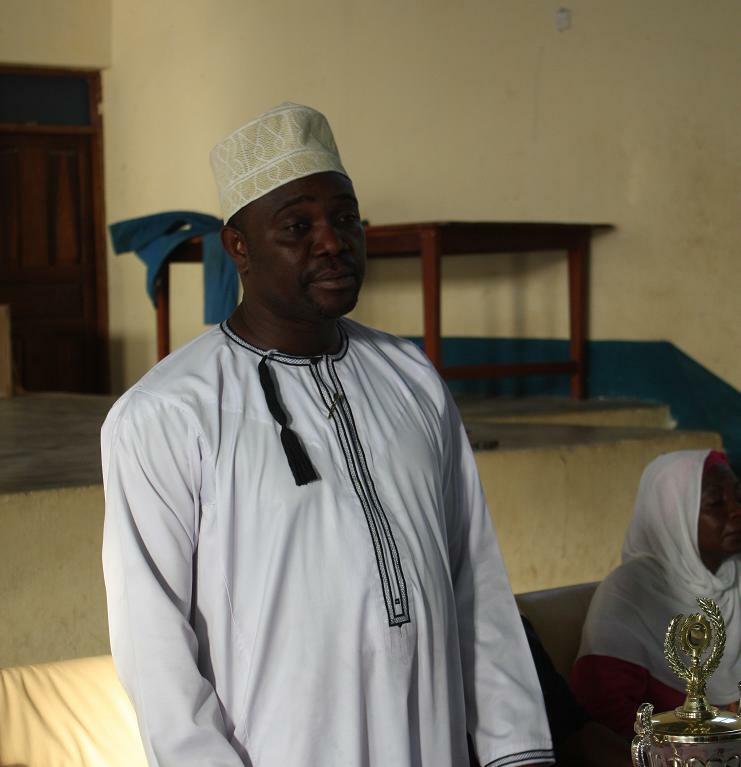 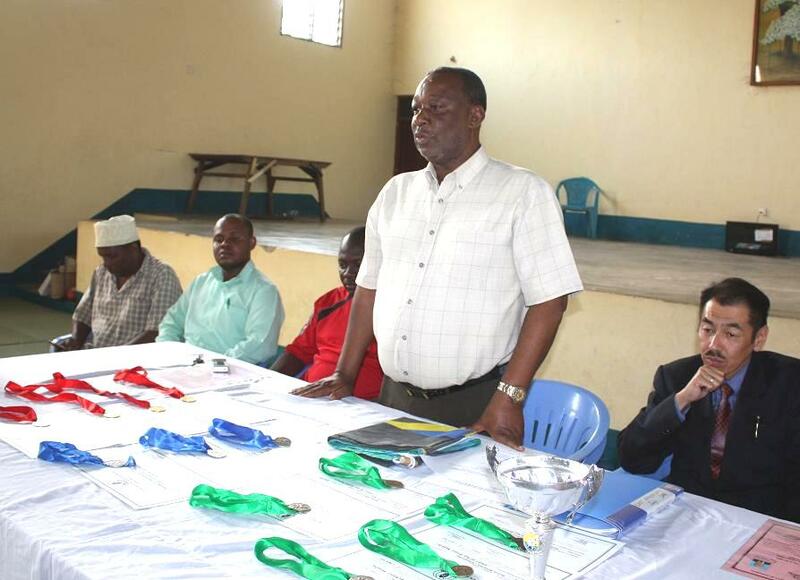 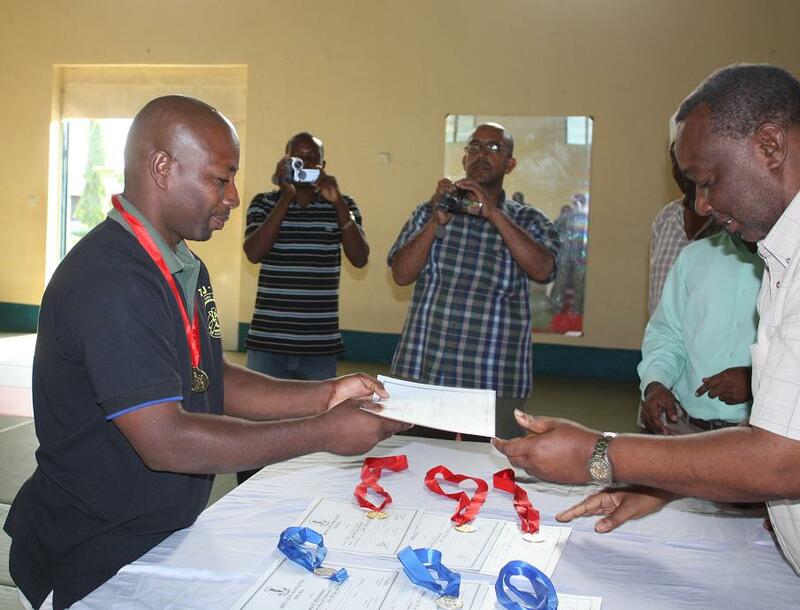 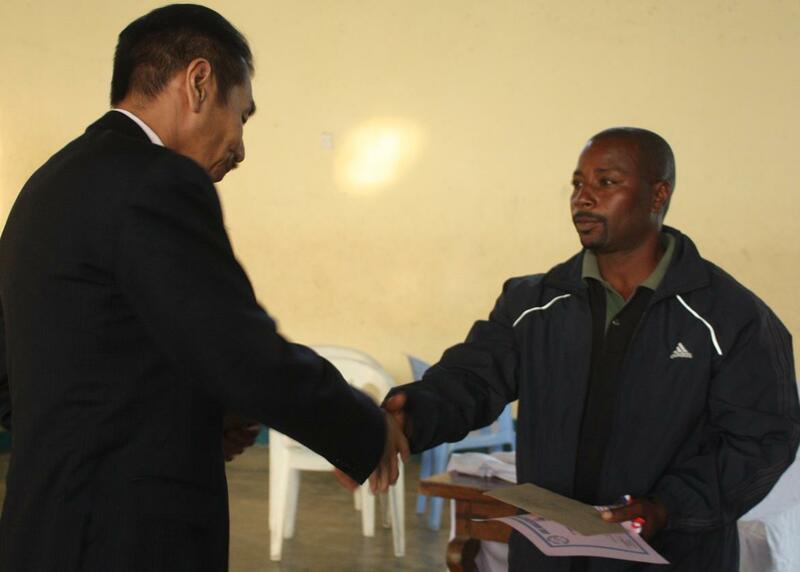 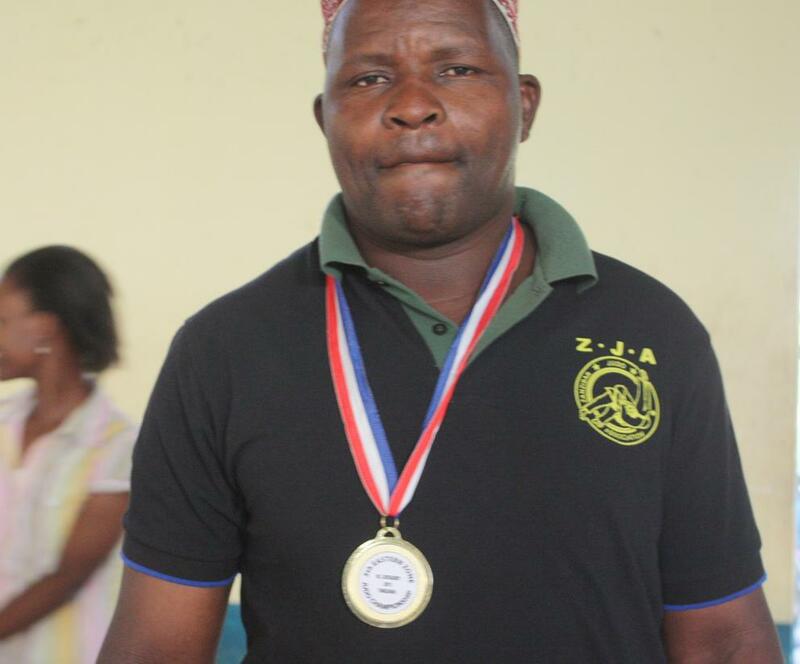 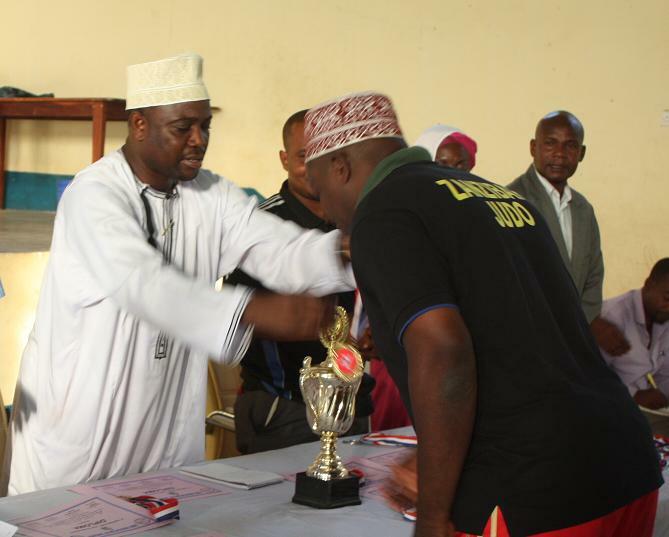 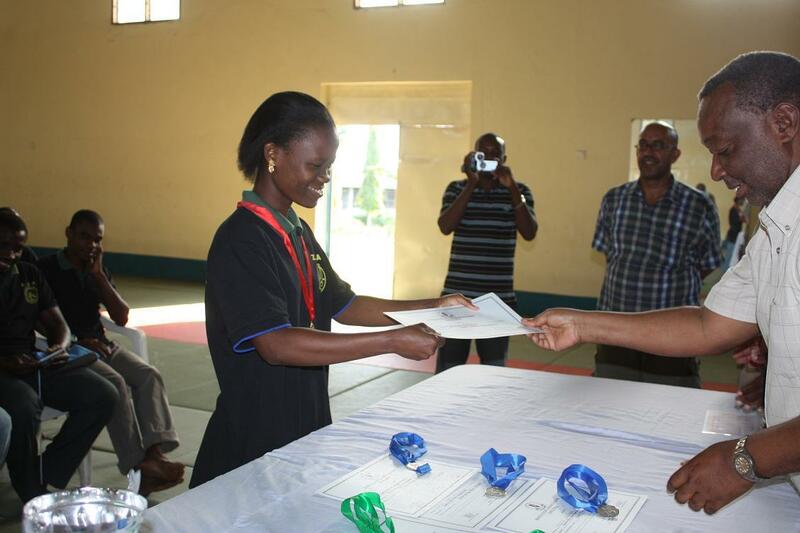 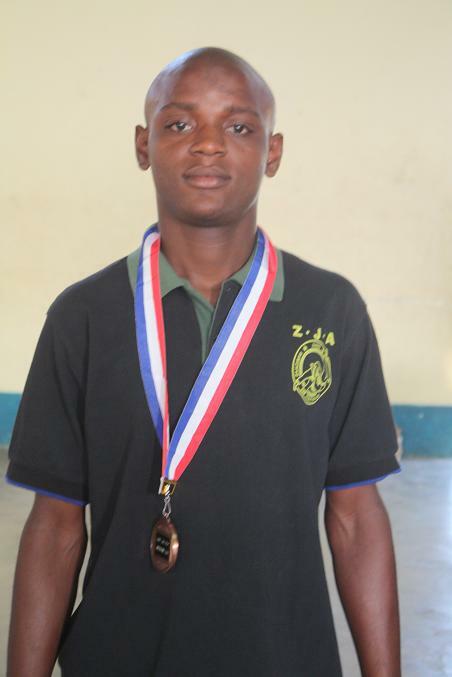 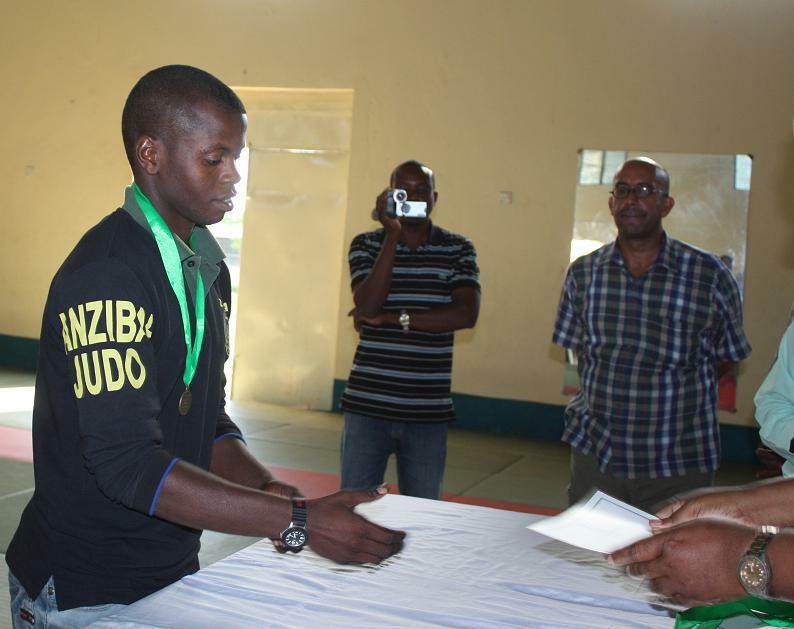 Zanzibar Judo Association shall prepare big gifts for winners and every participators will get gift, we like to make up motivation of Judo players in this country. 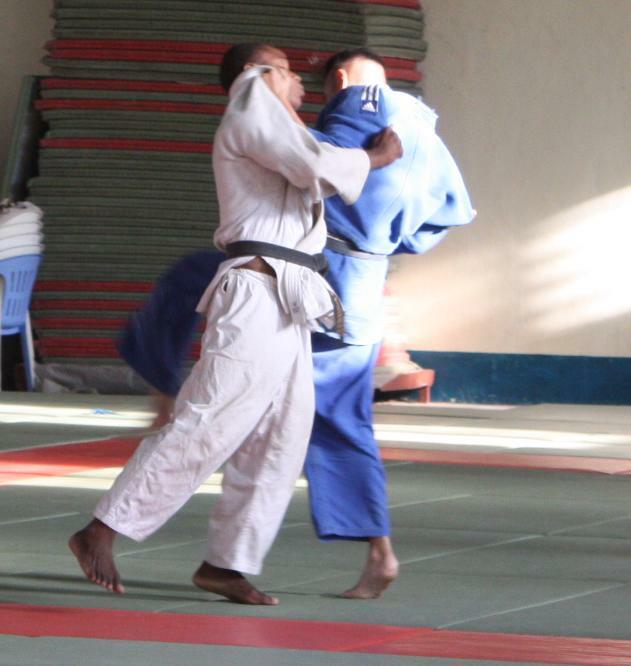 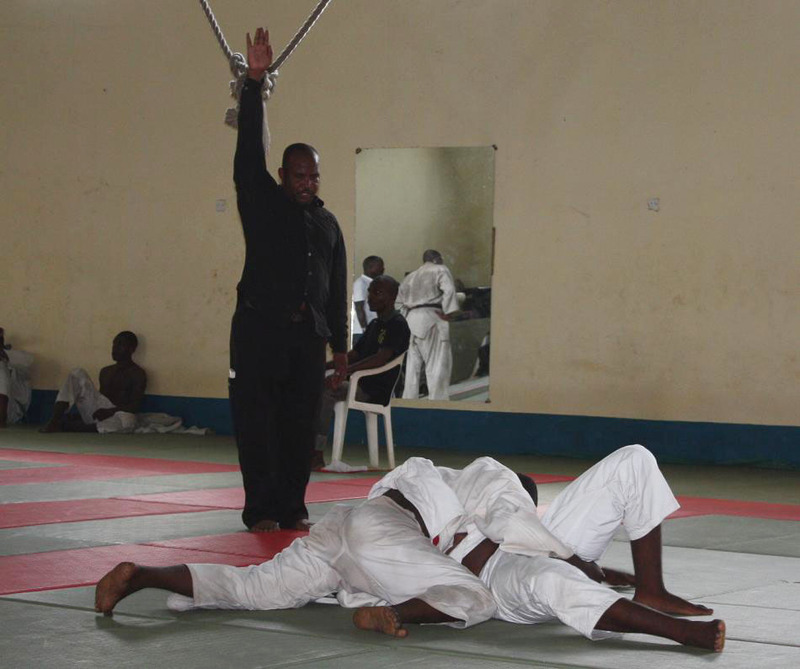 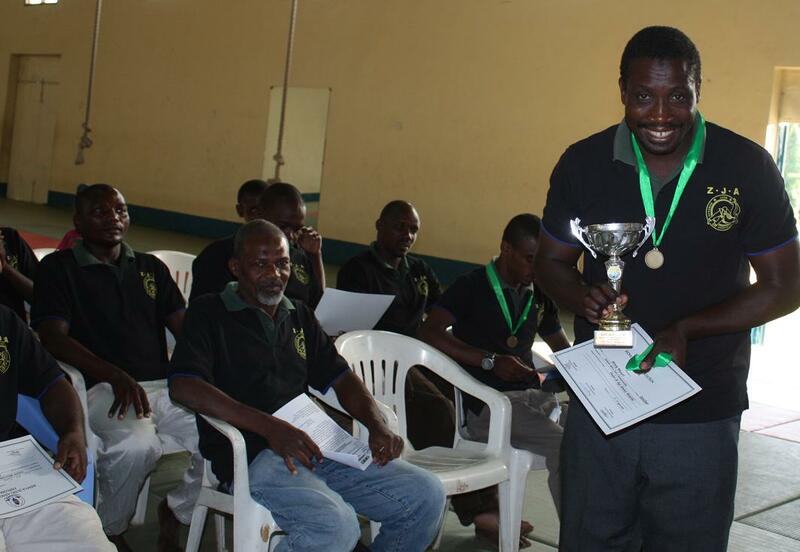 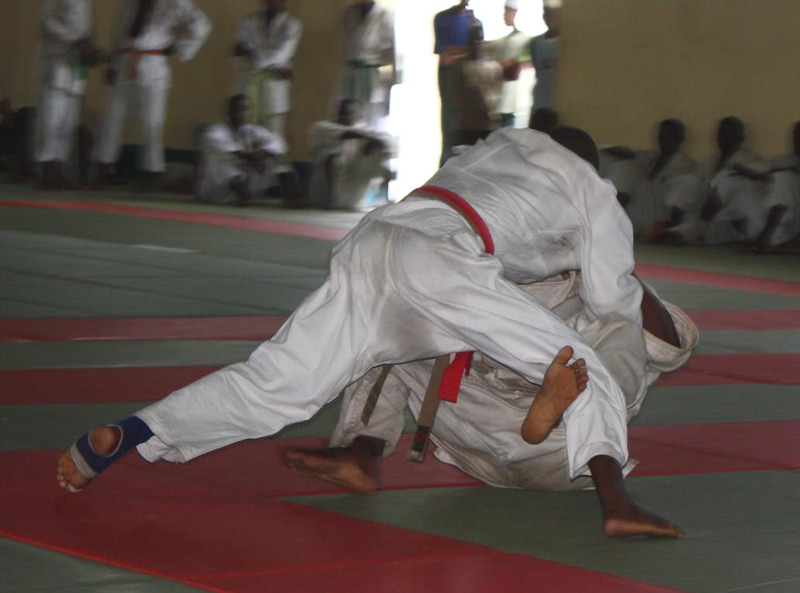 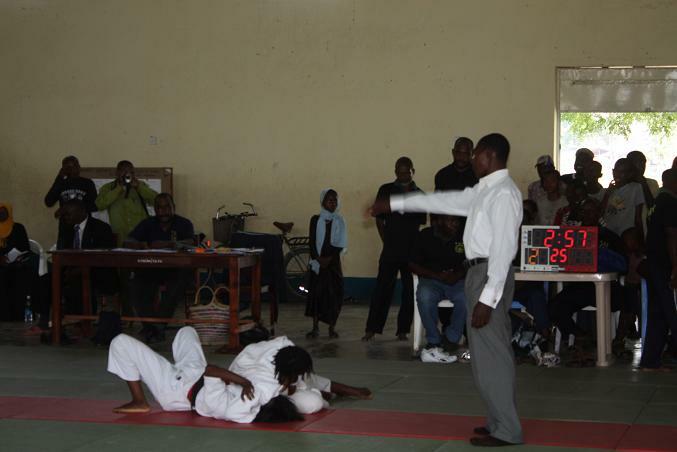 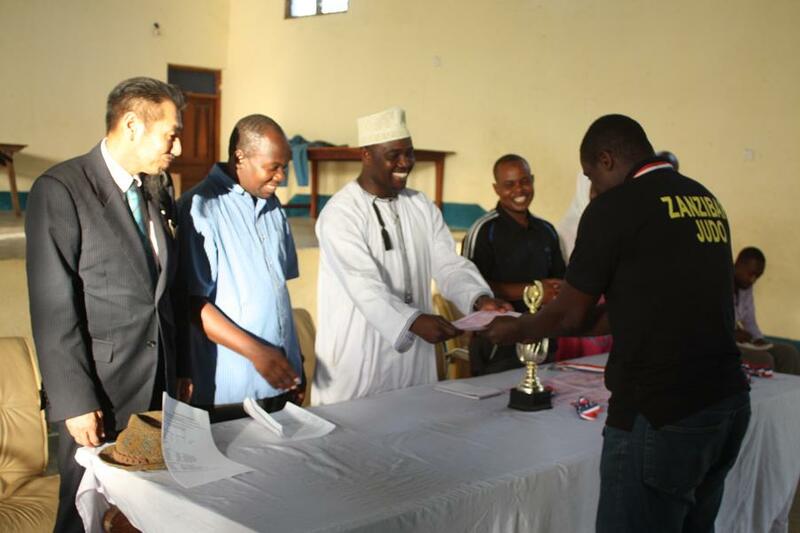 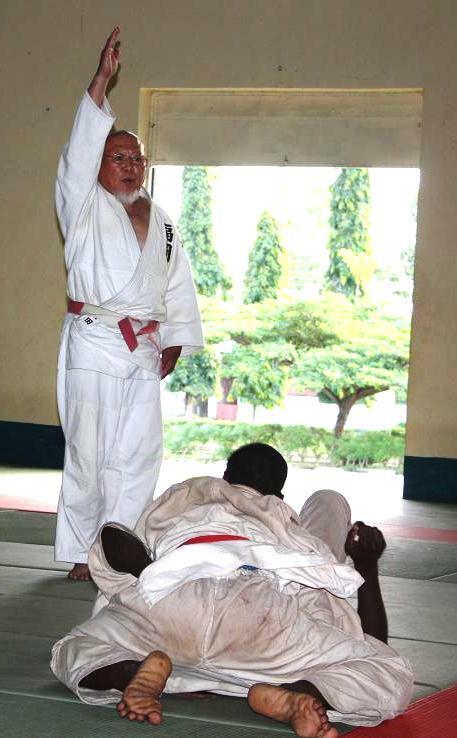 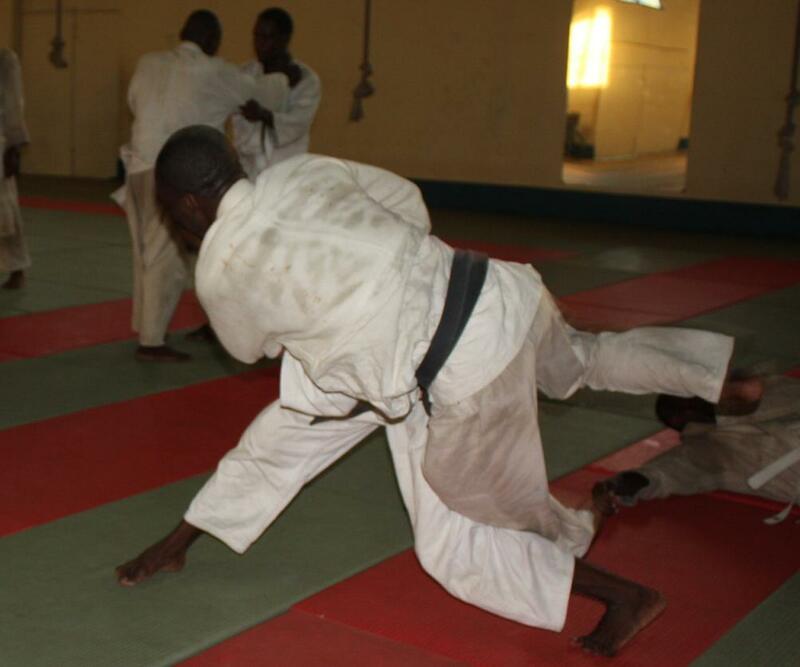 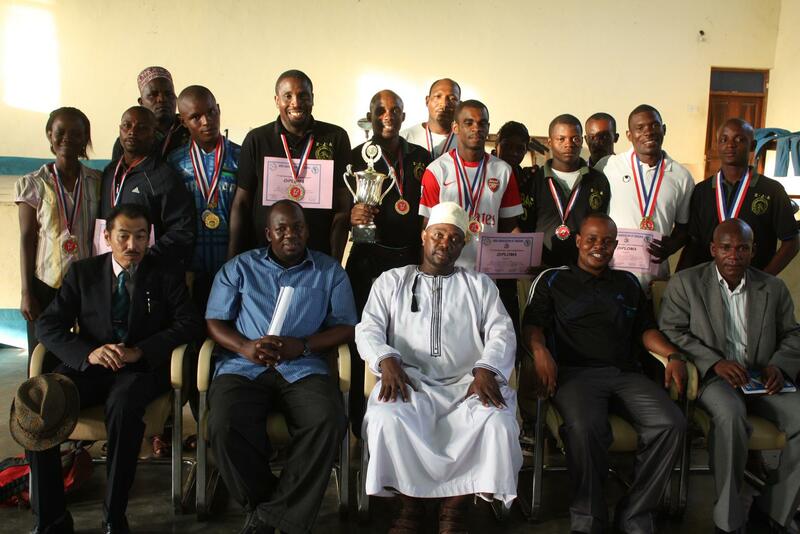 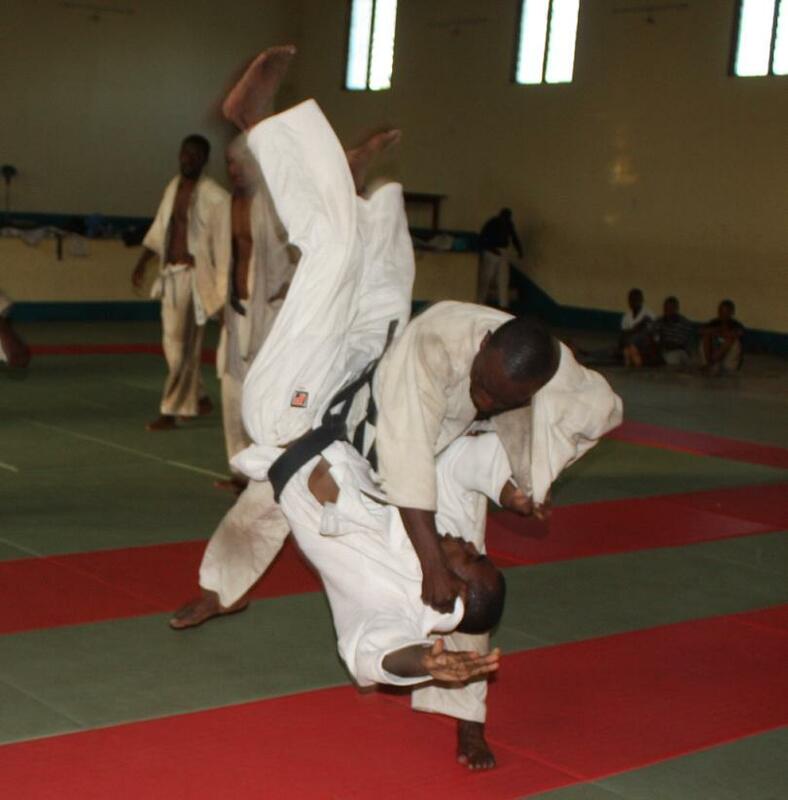 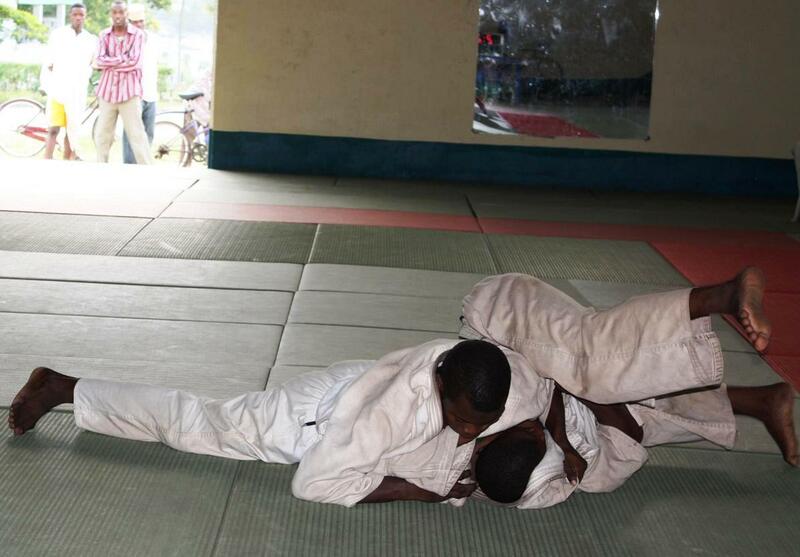 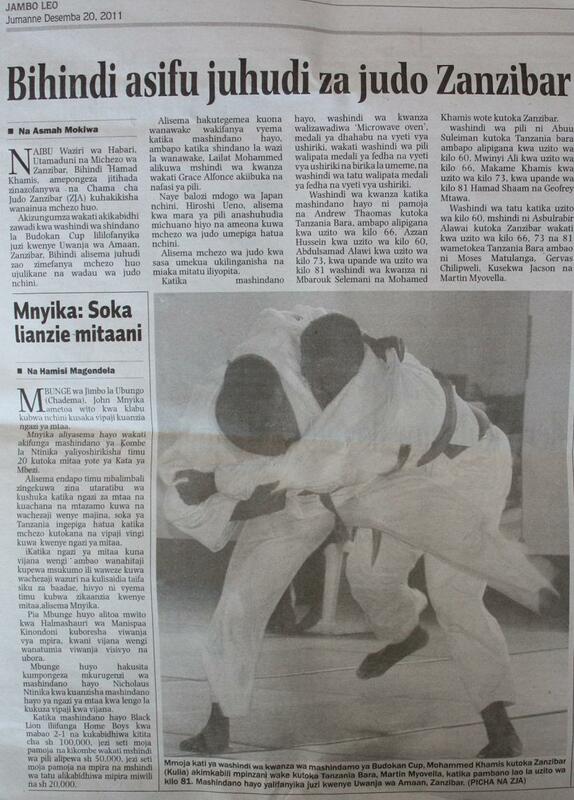 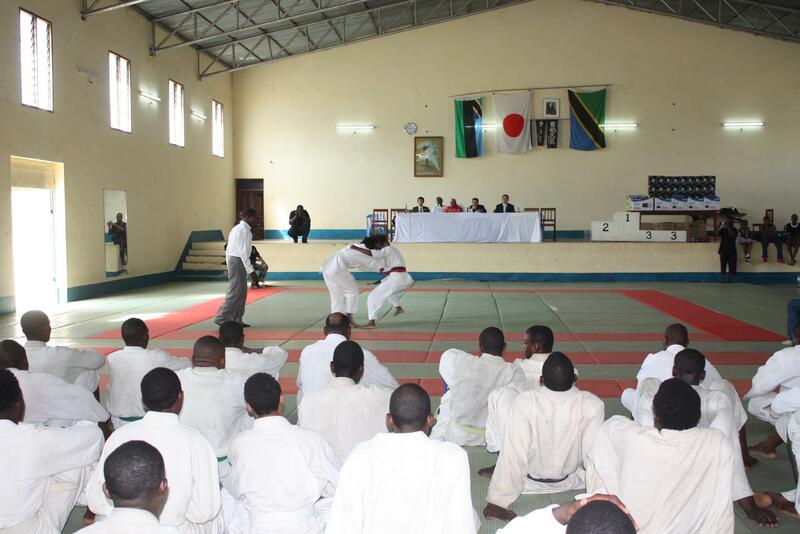 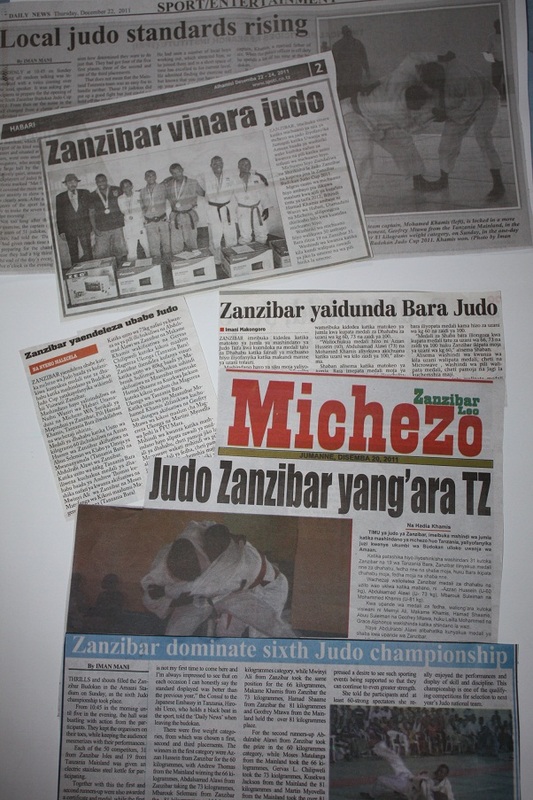 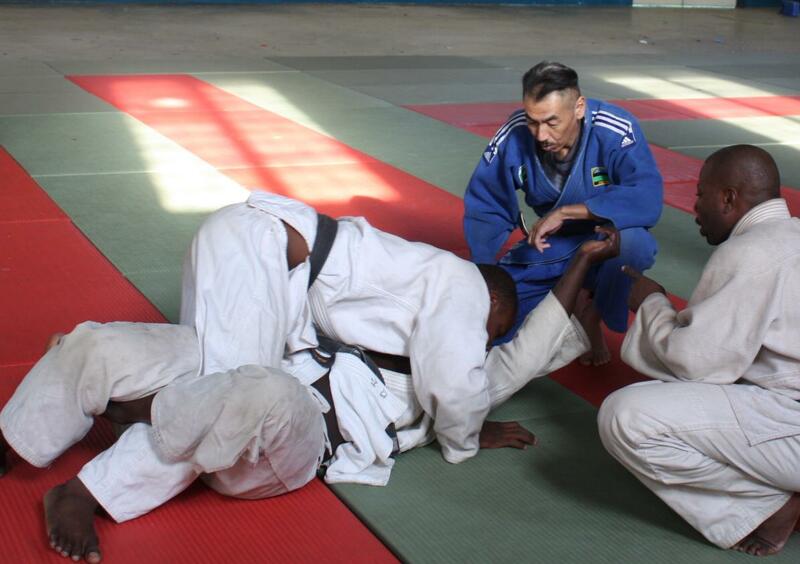 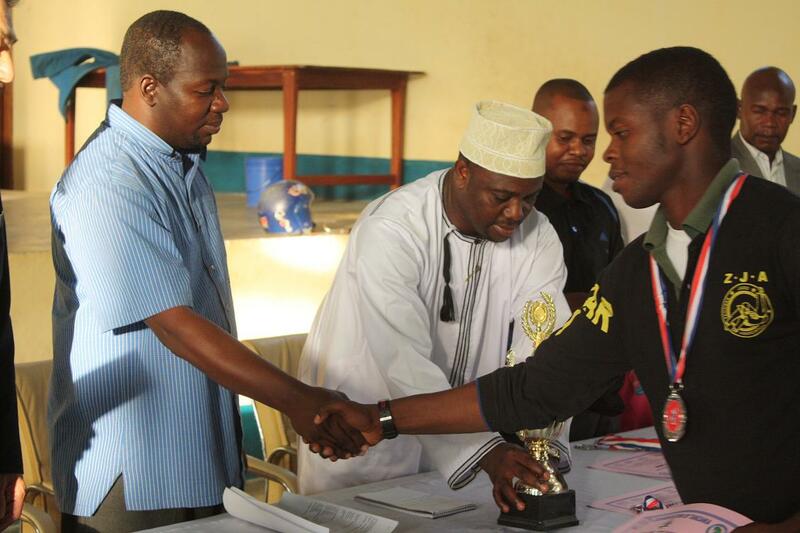 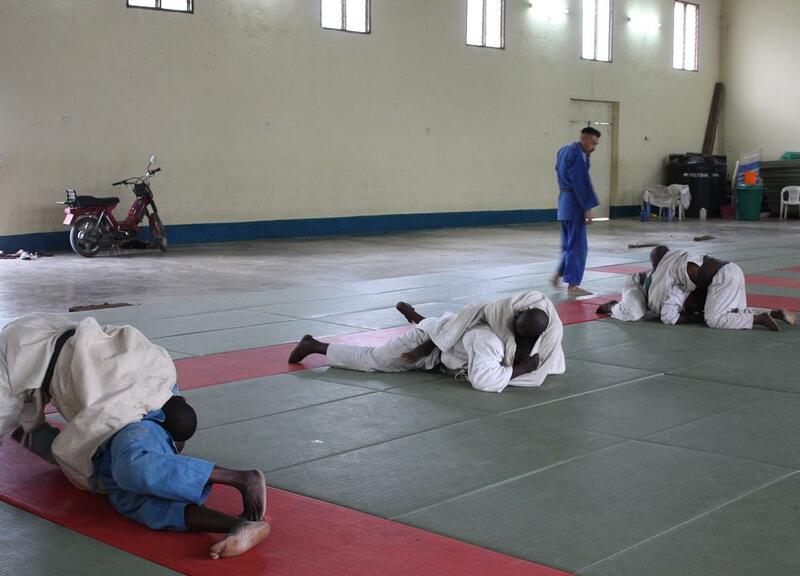 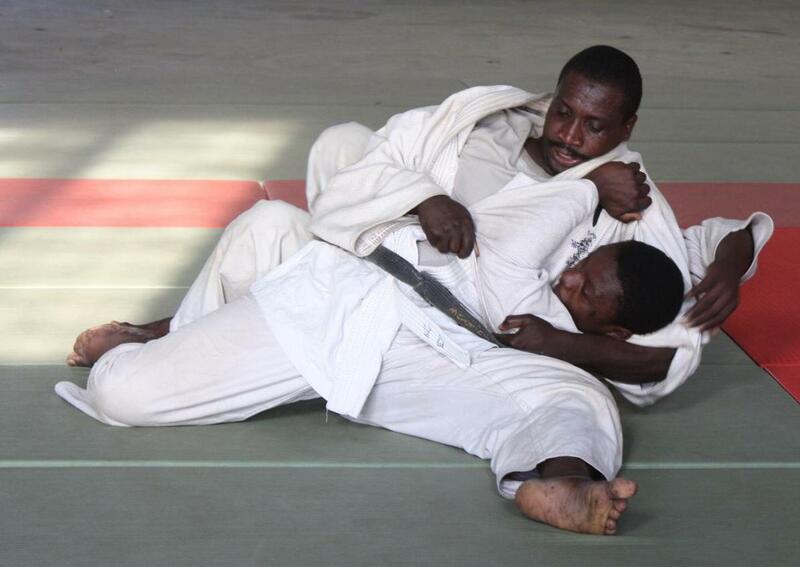 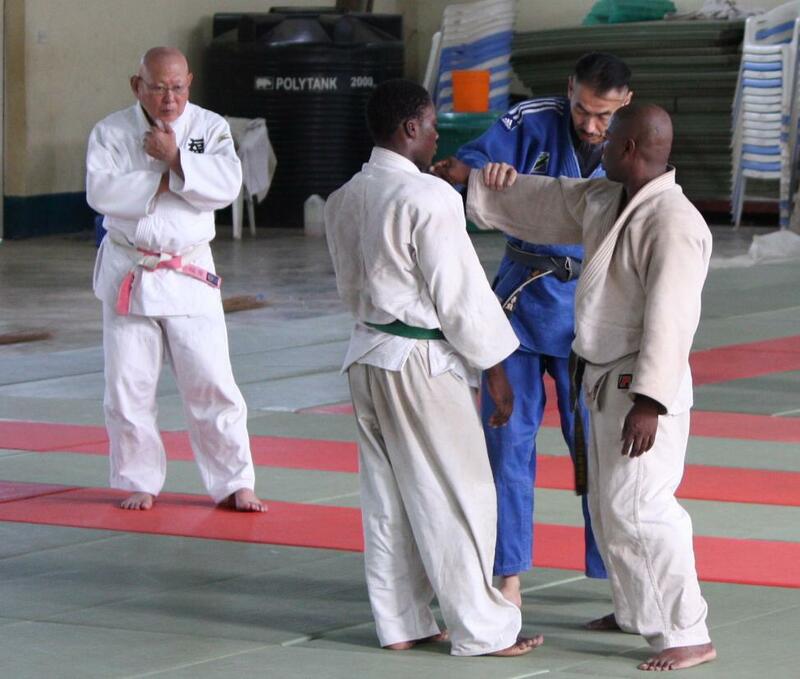 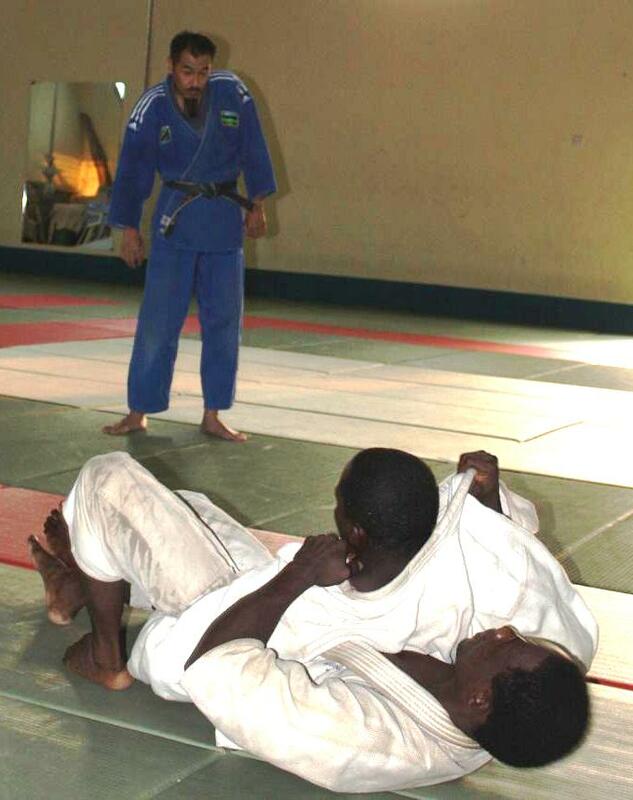 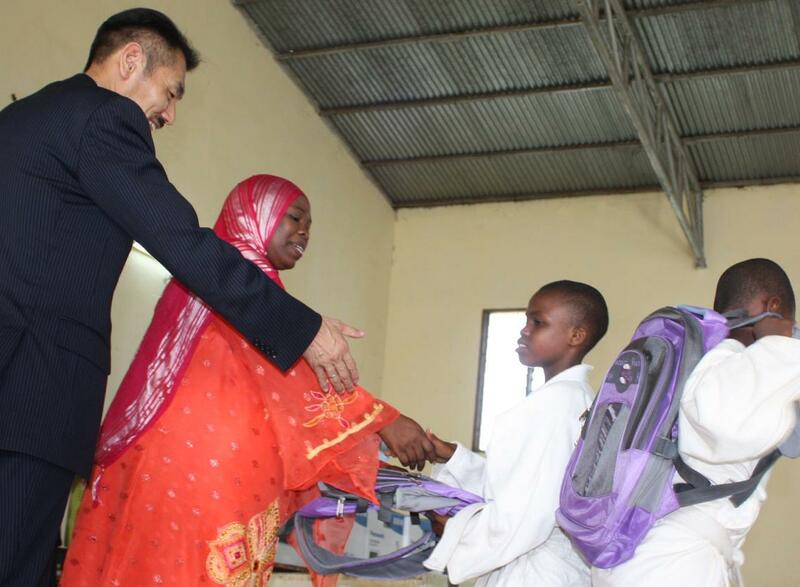 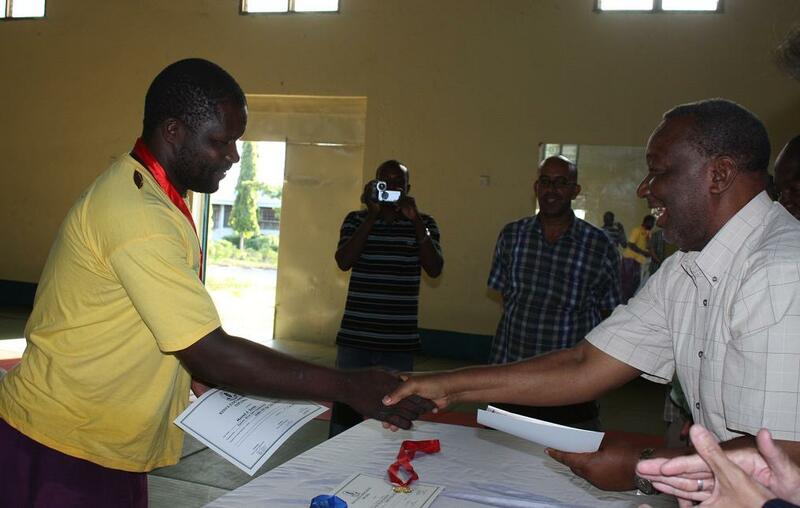 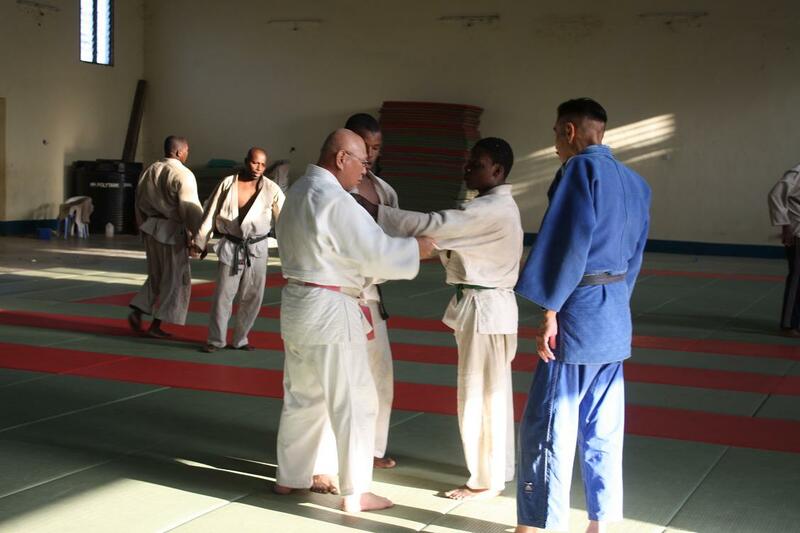 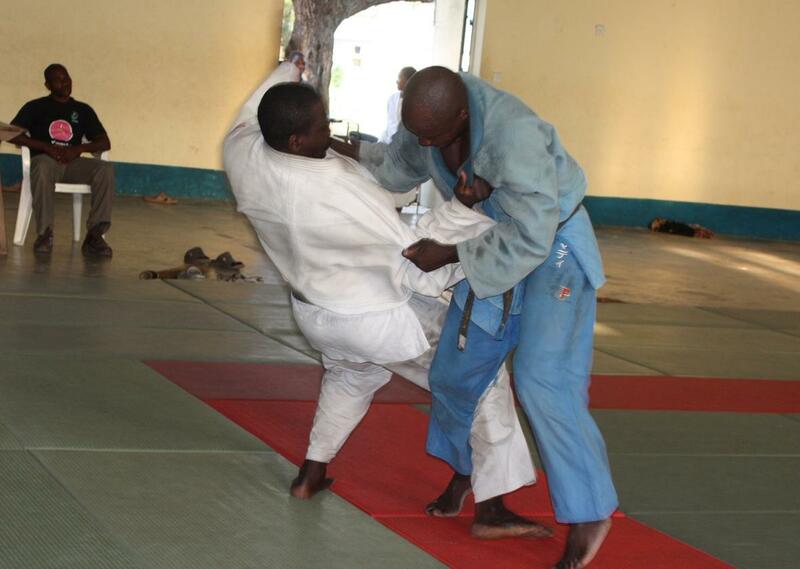 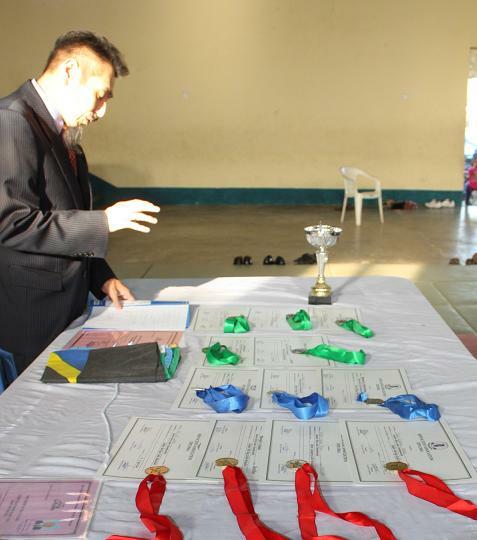 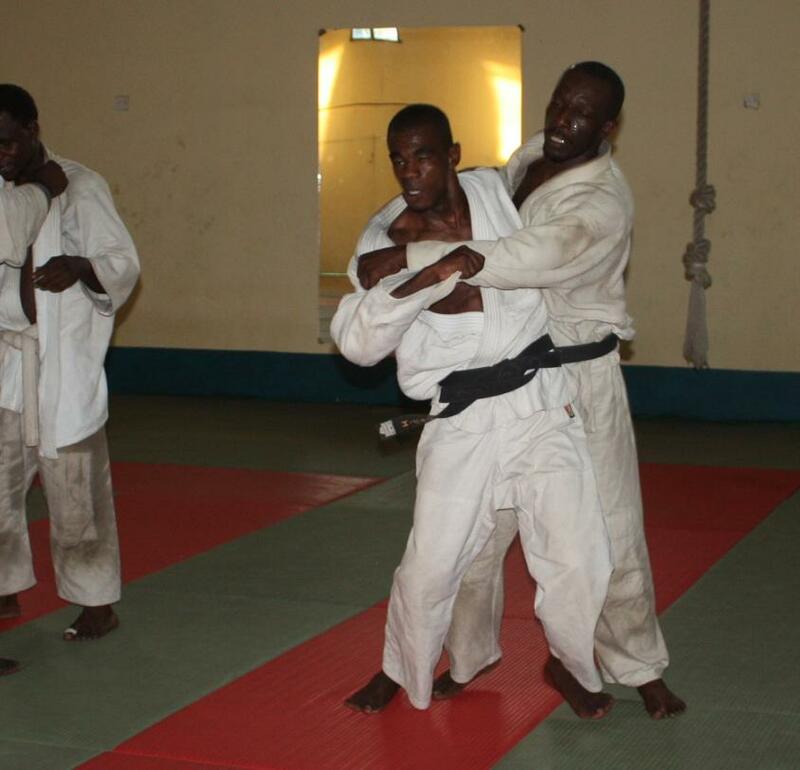 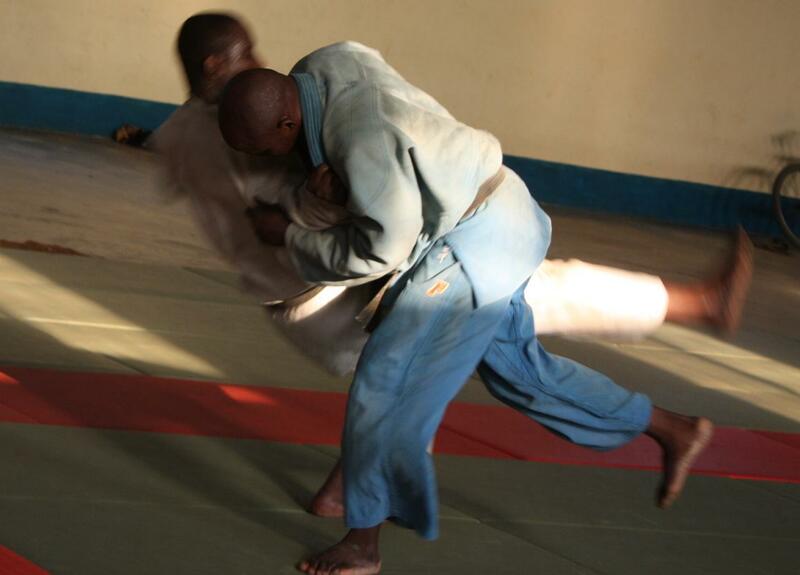 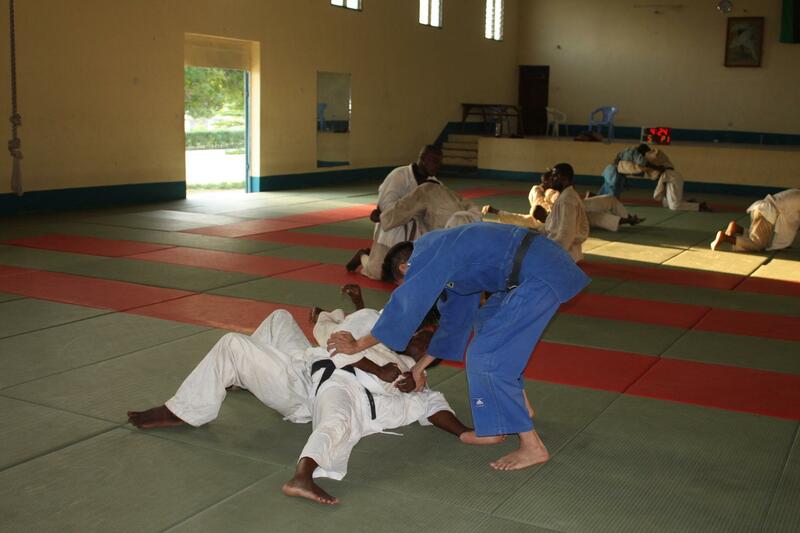 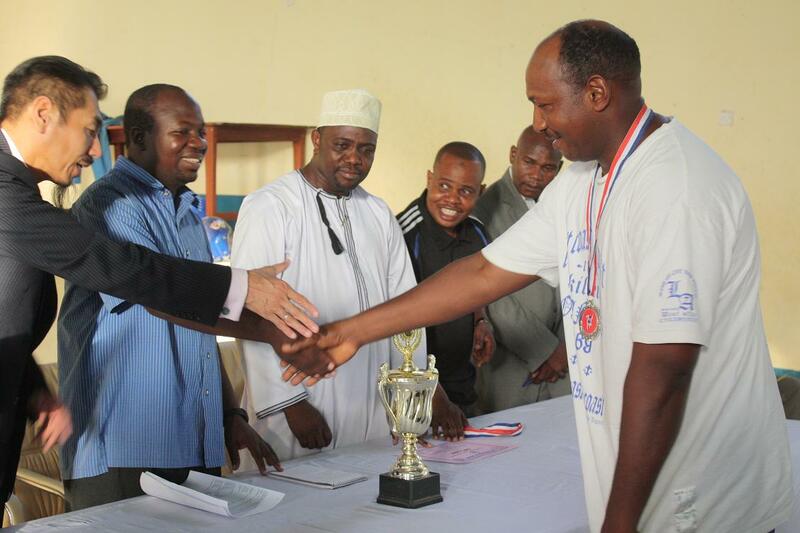 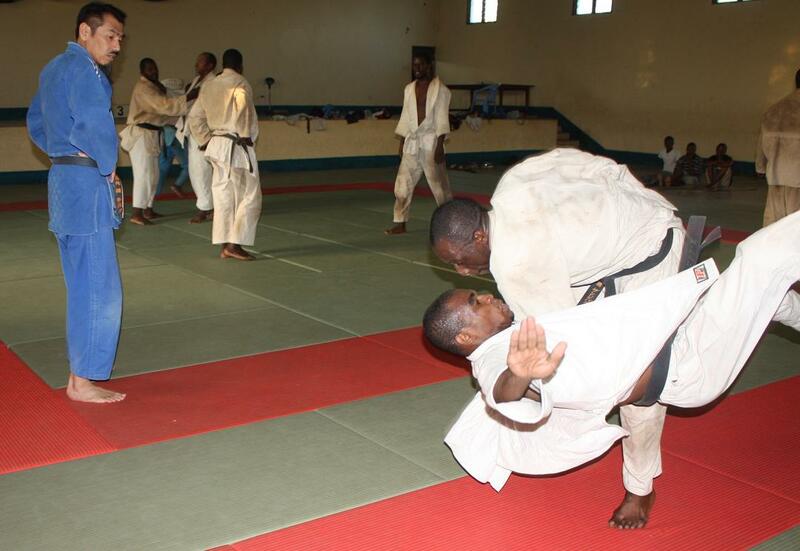 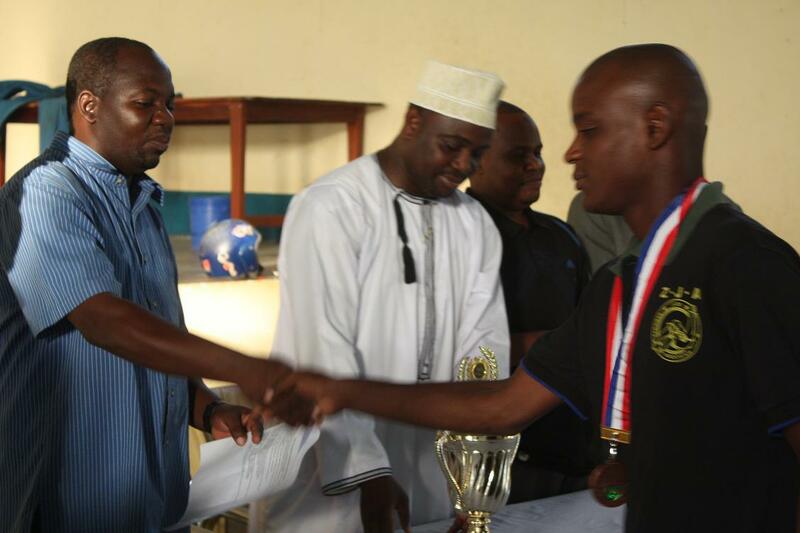 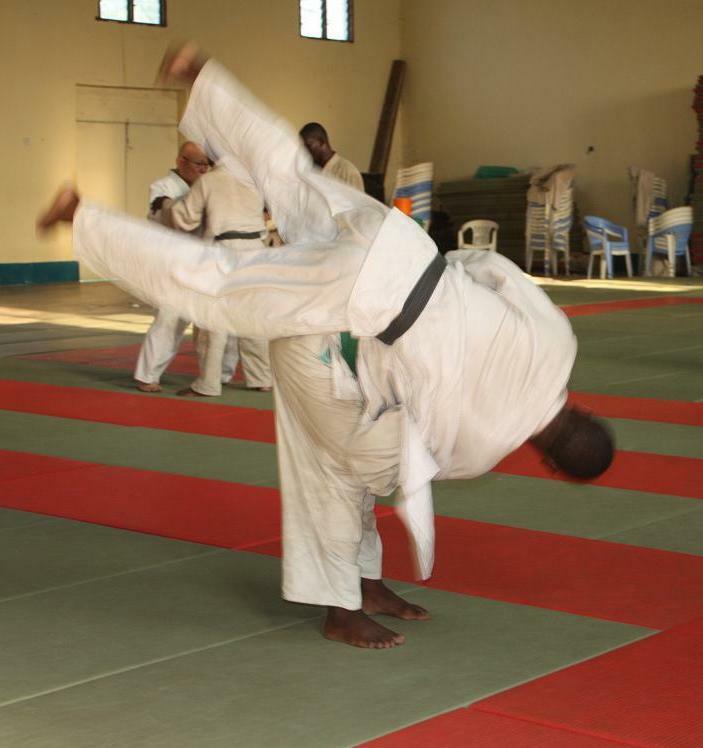 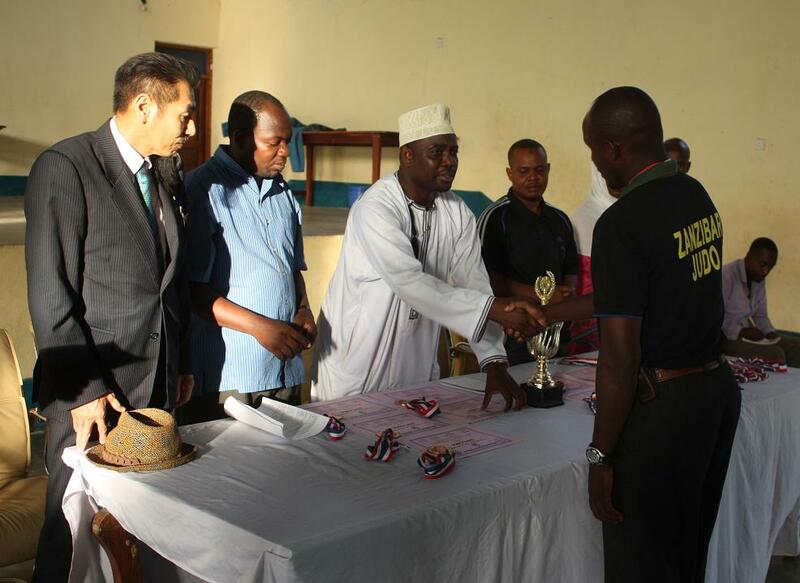 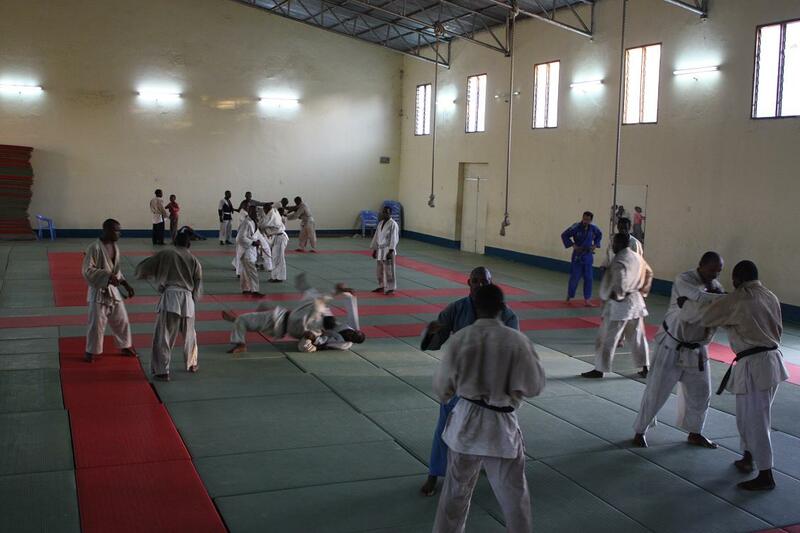 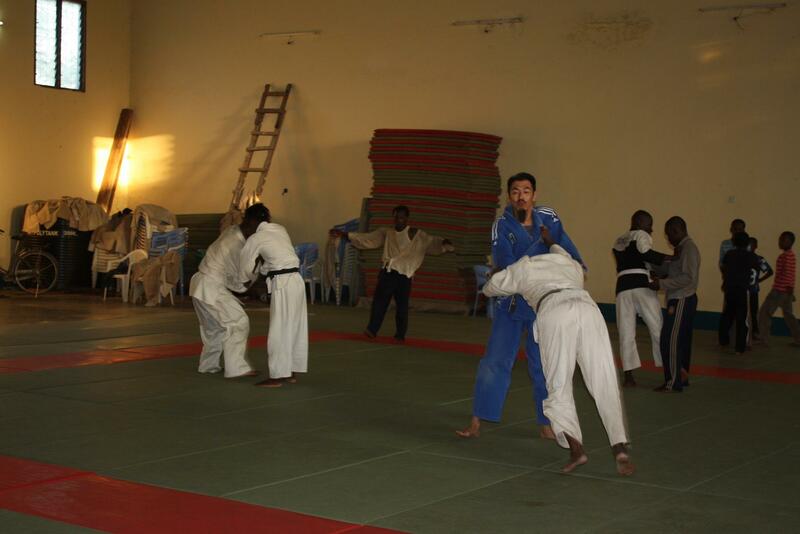 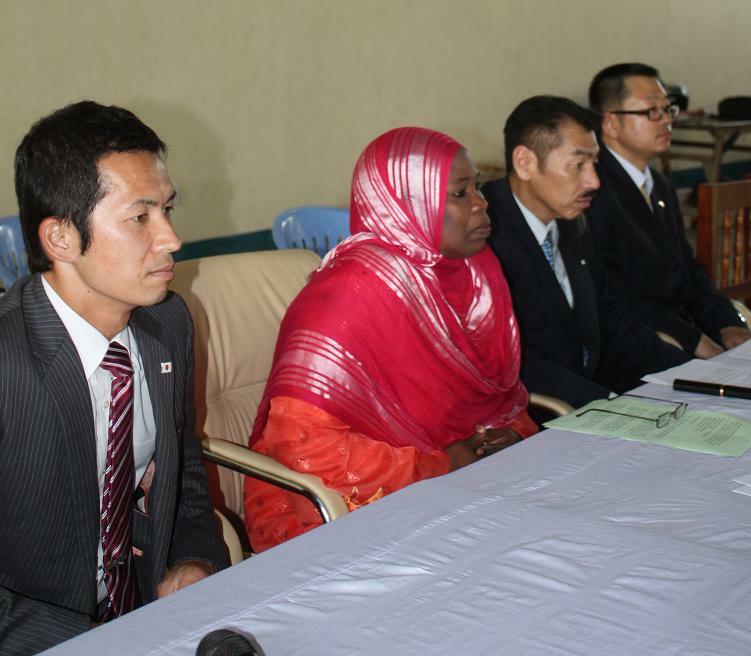 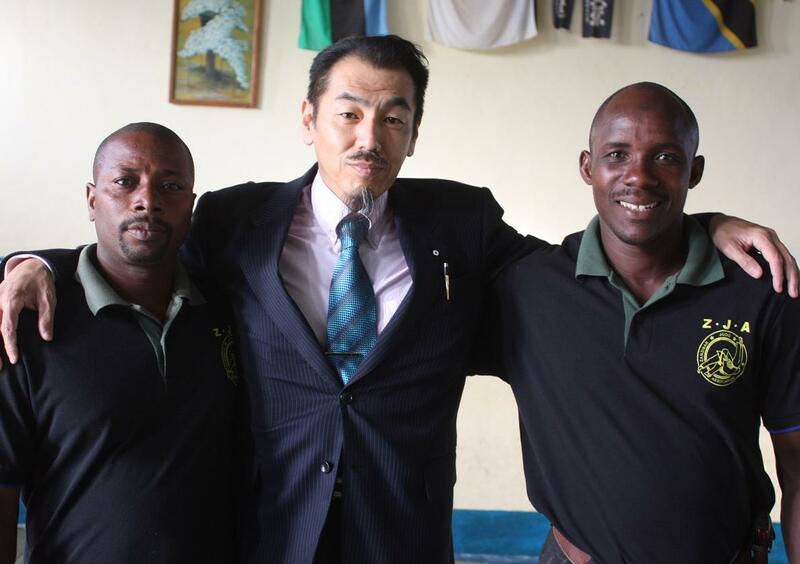 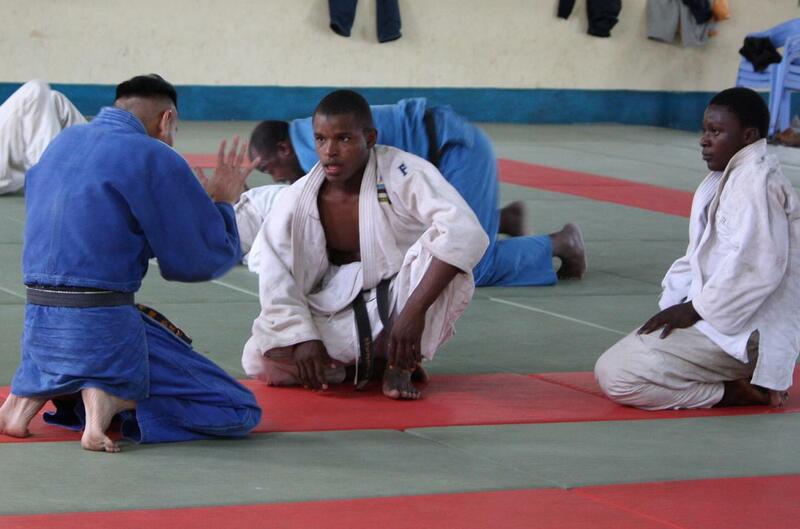 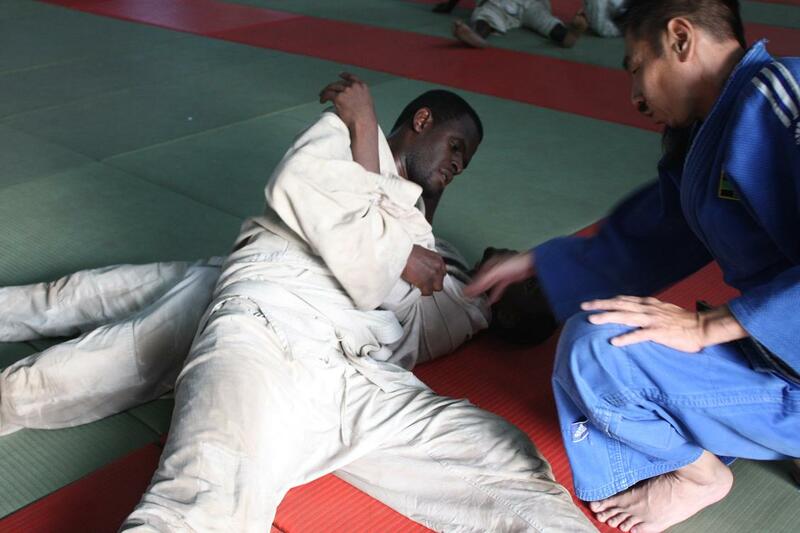 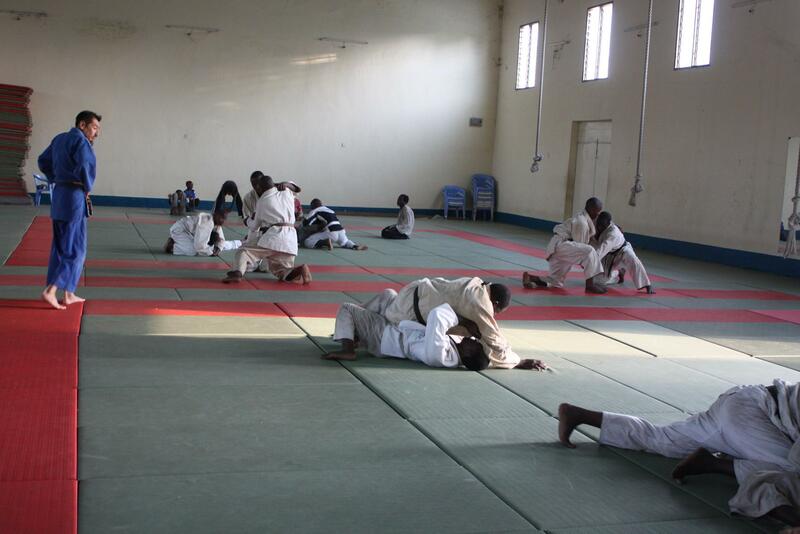 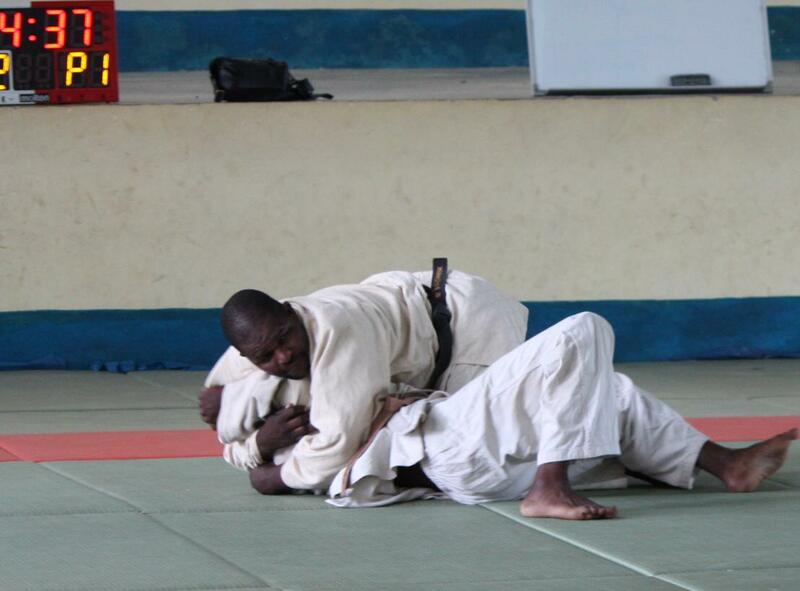 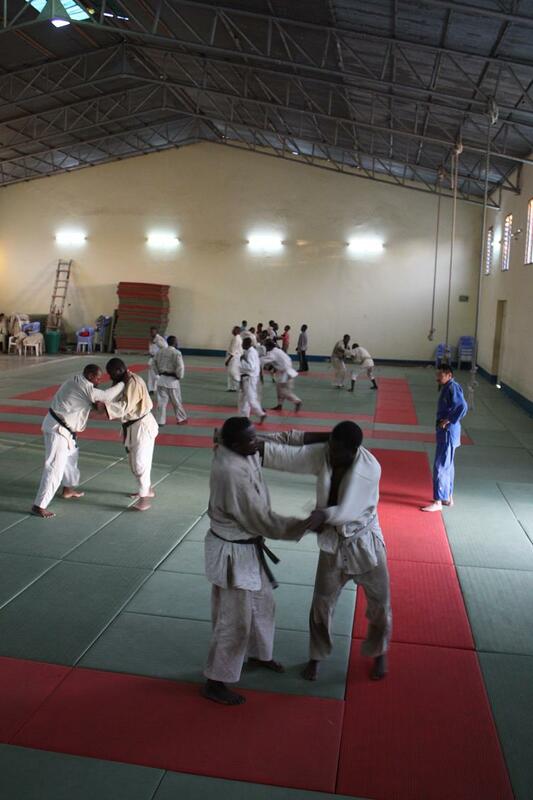 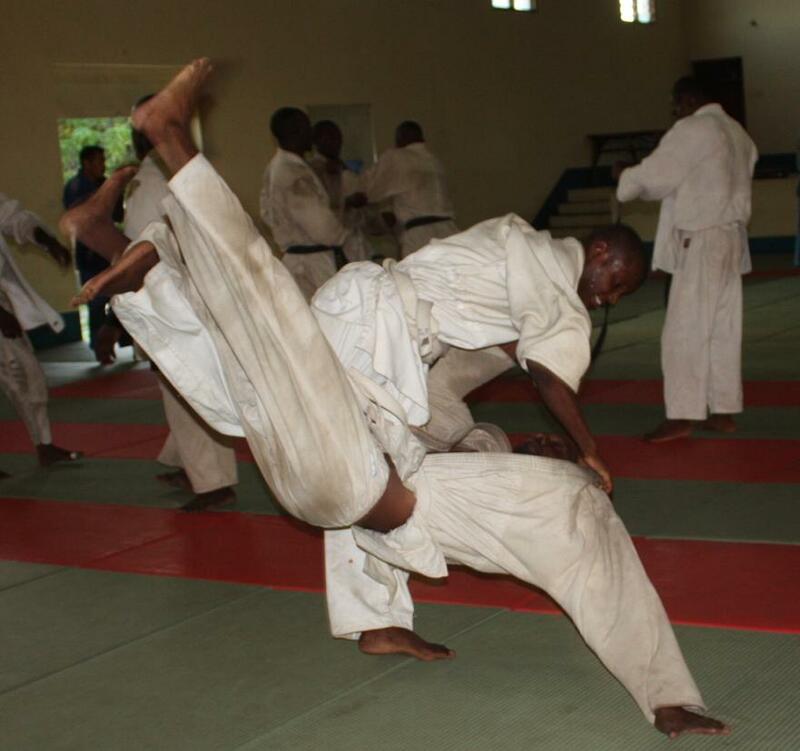 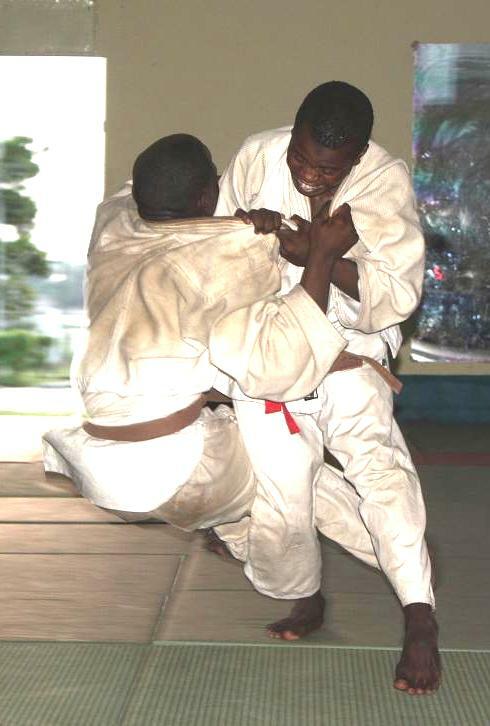 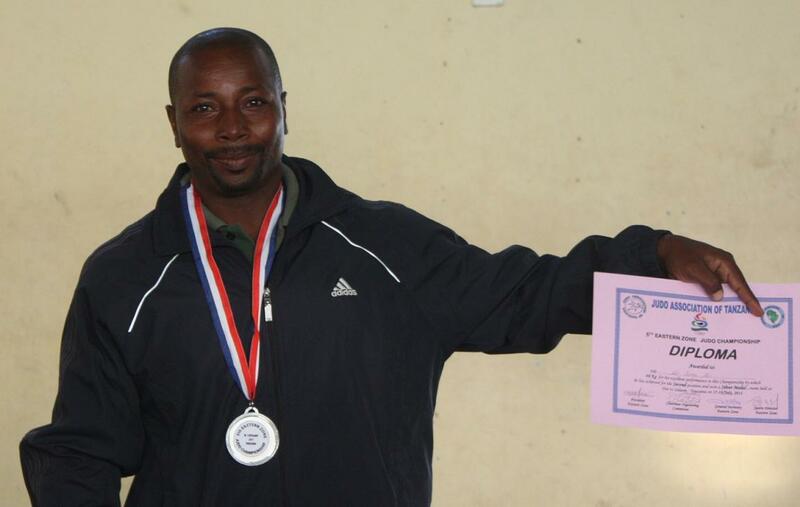 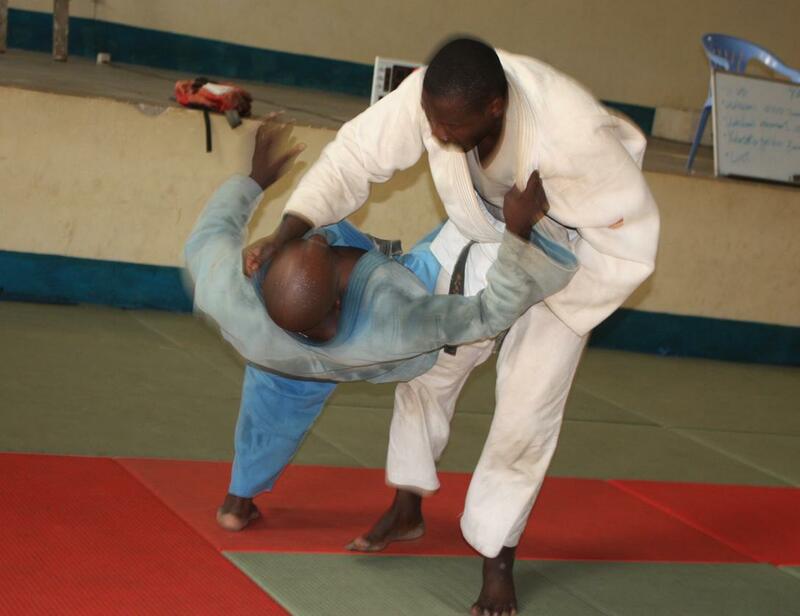 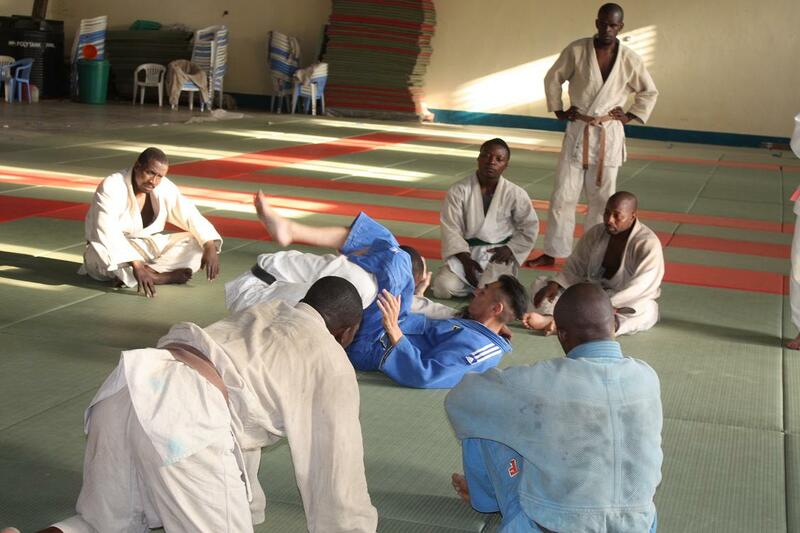 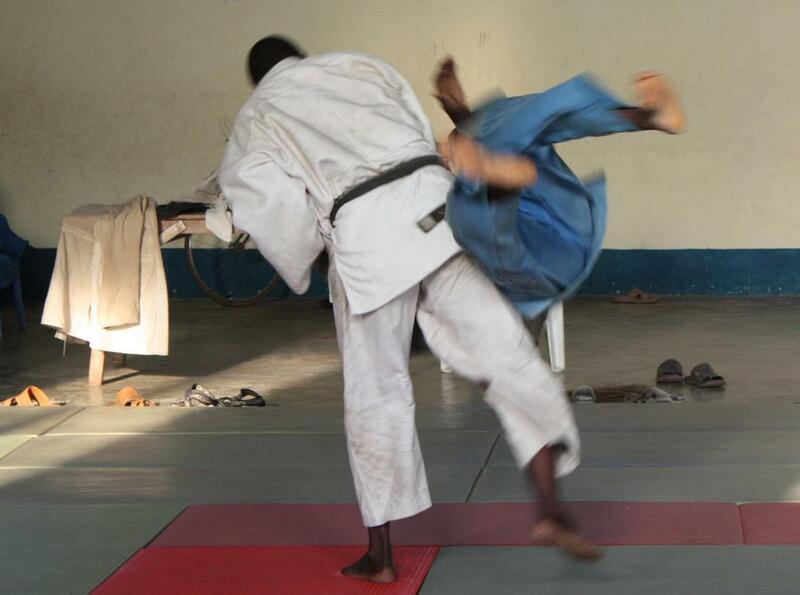 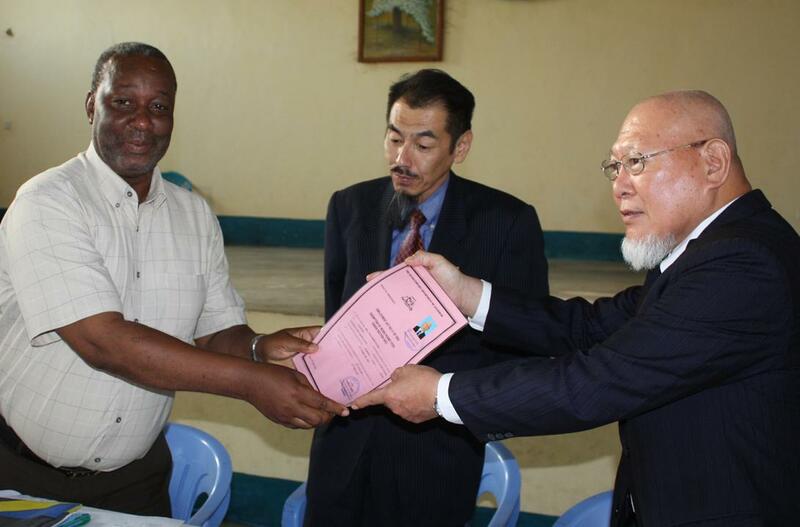 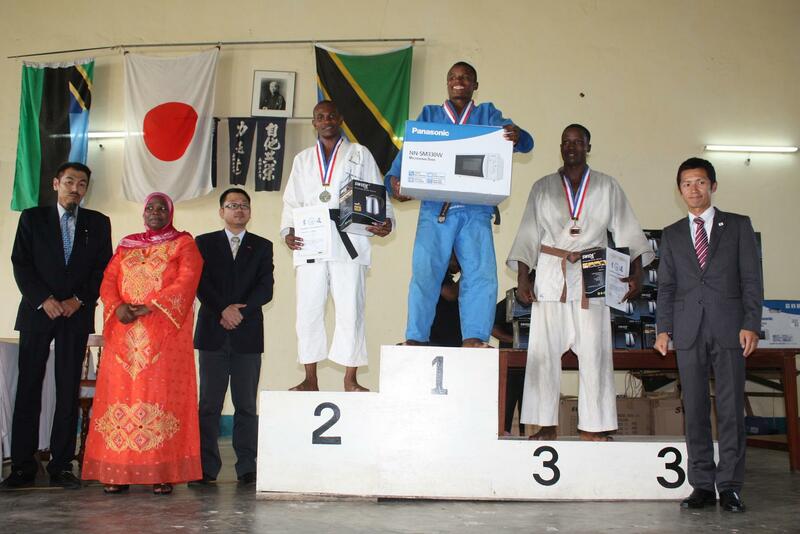 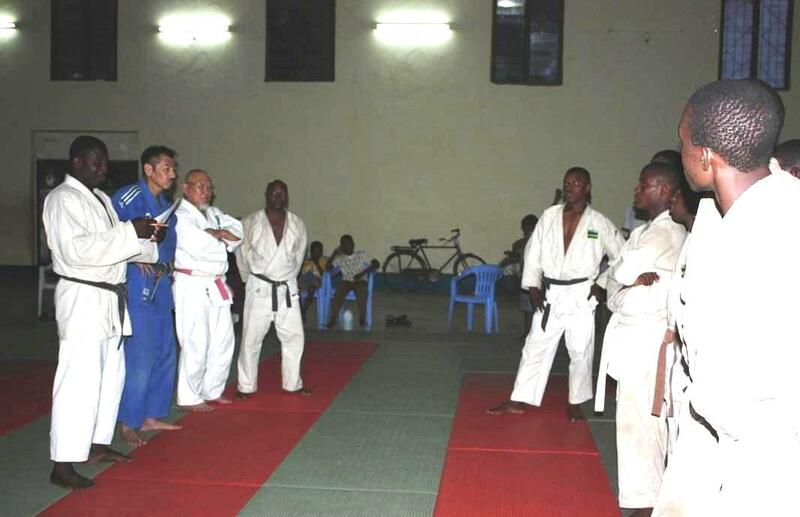 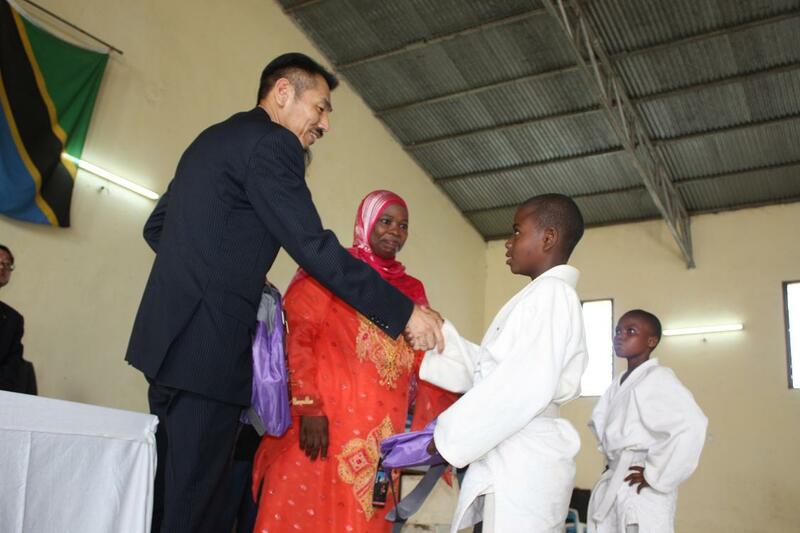 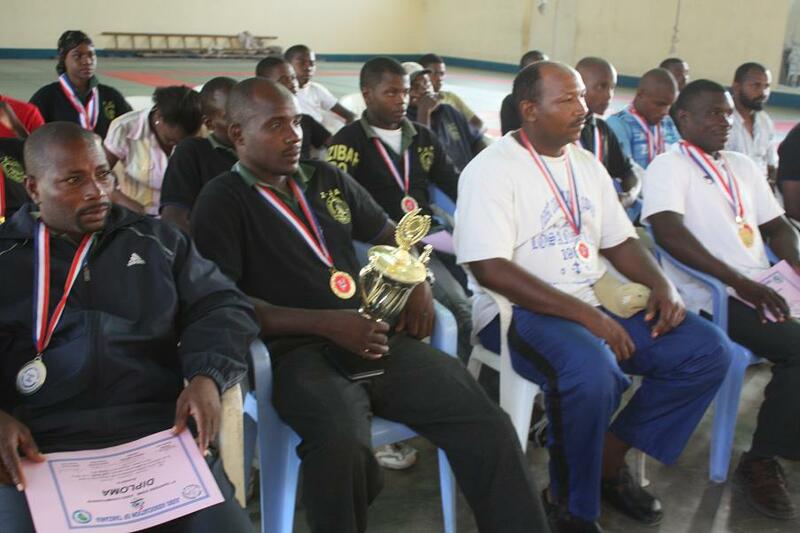 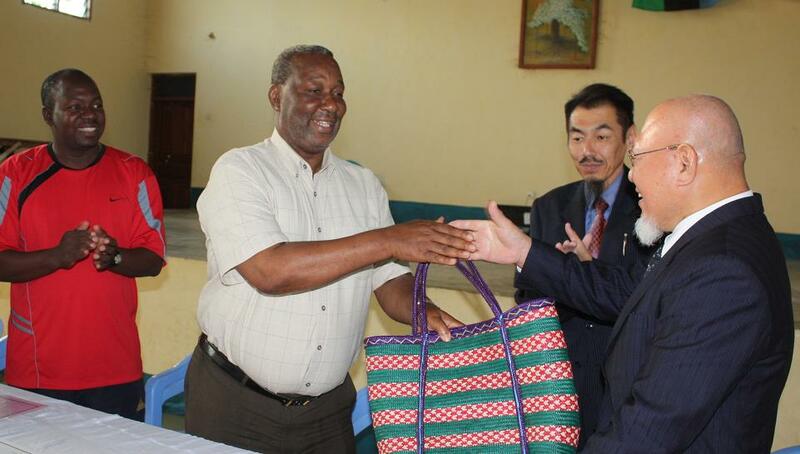 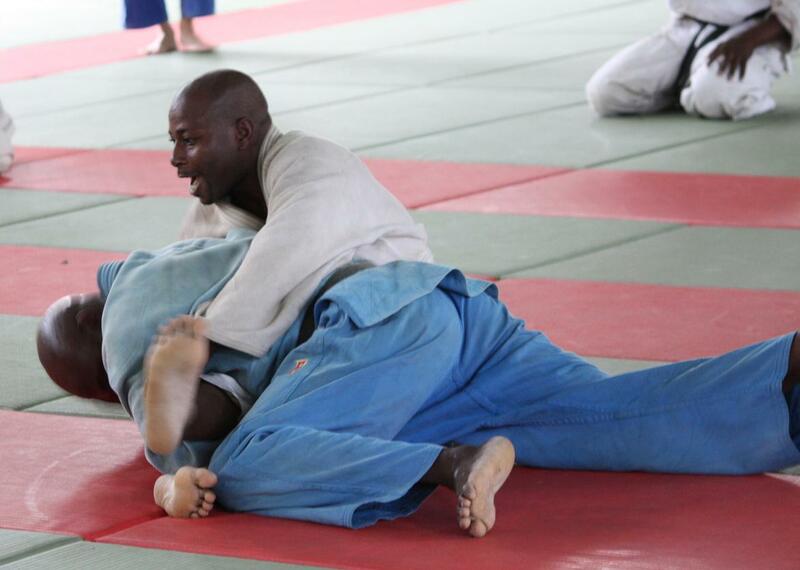 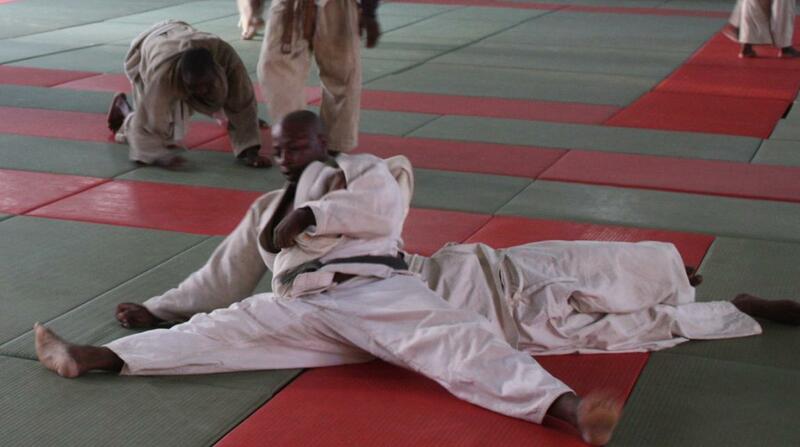 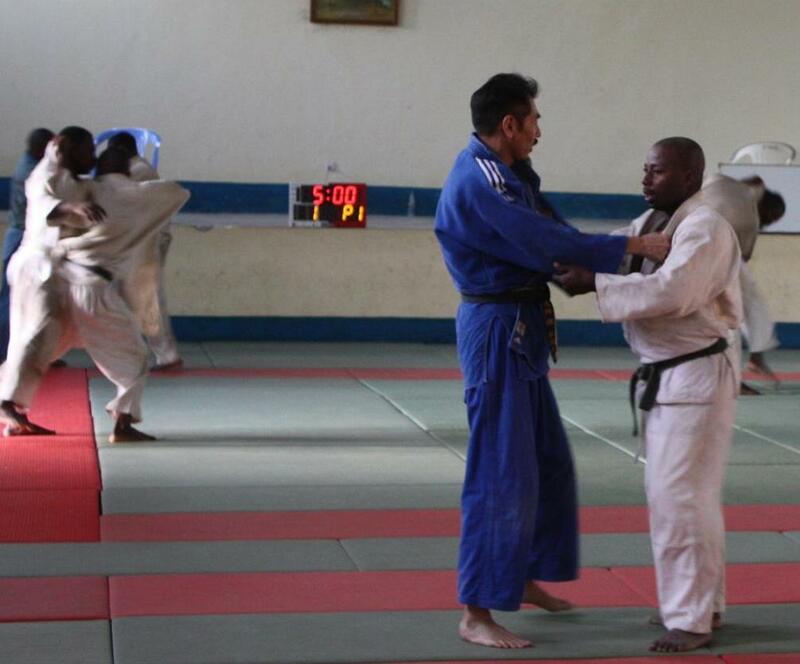 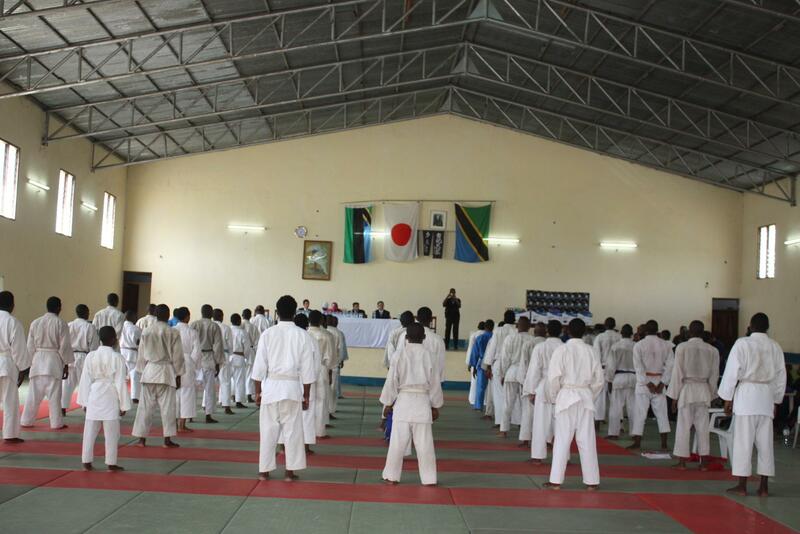 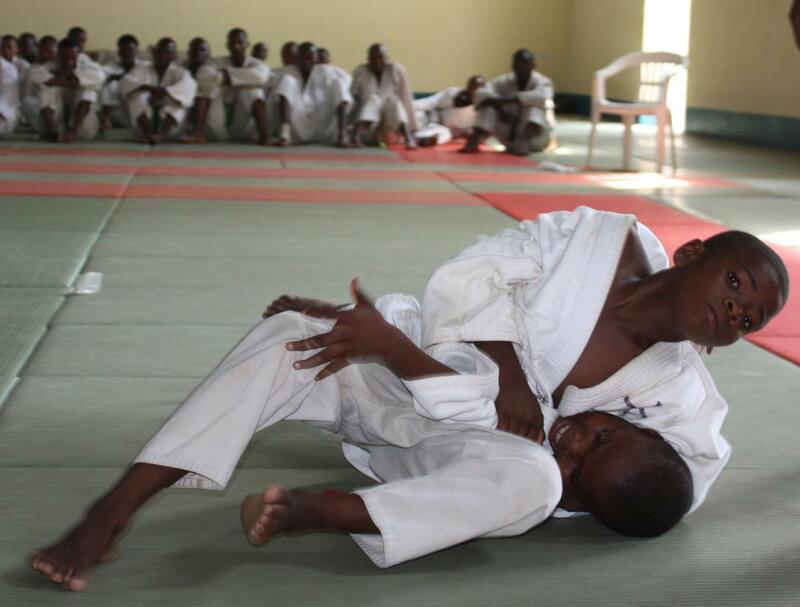 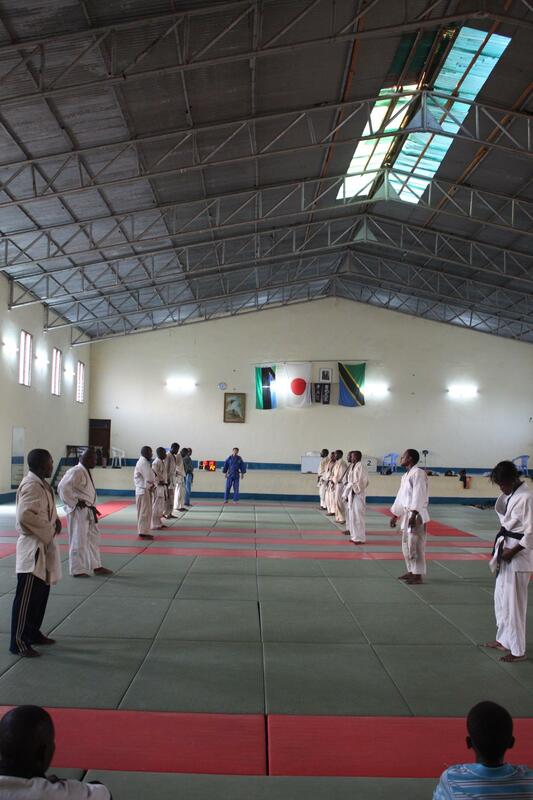 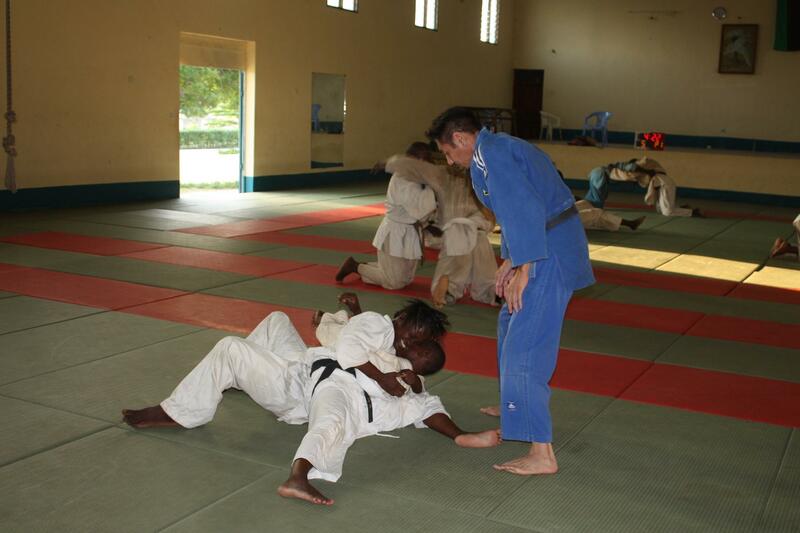 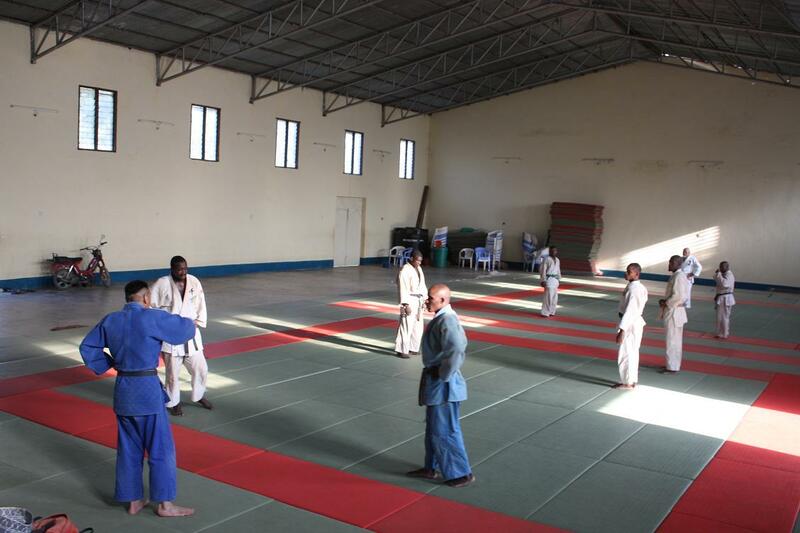 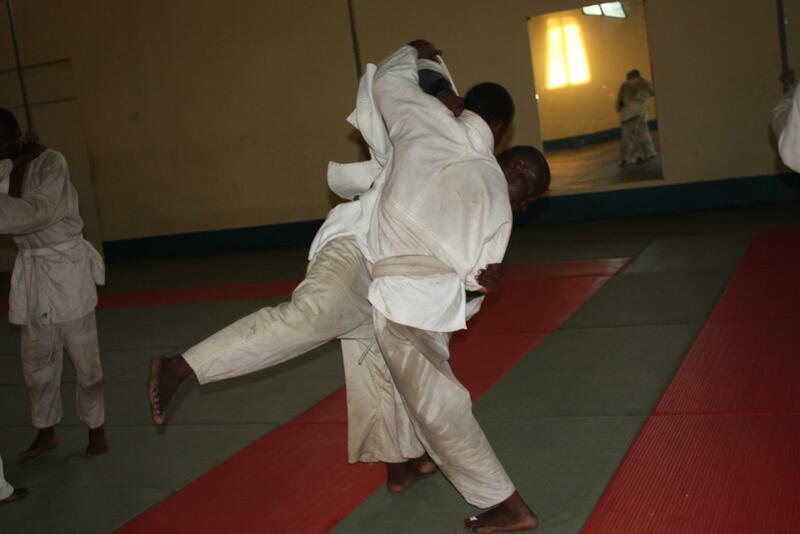 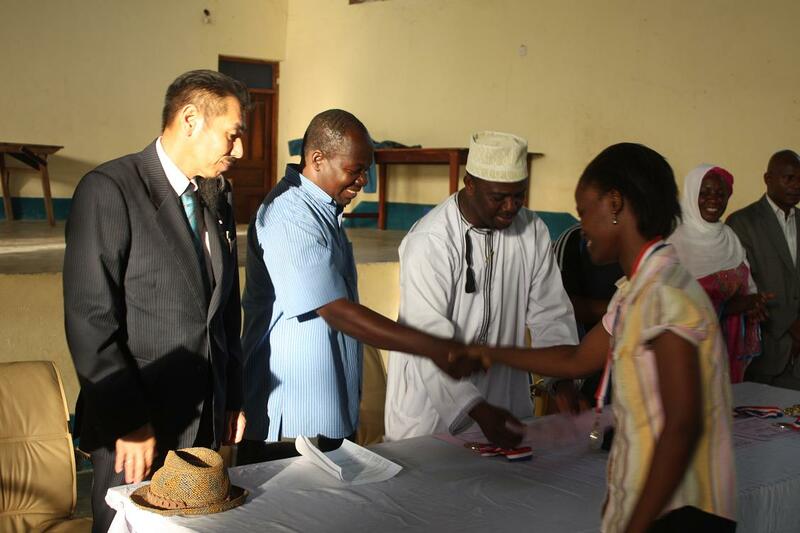 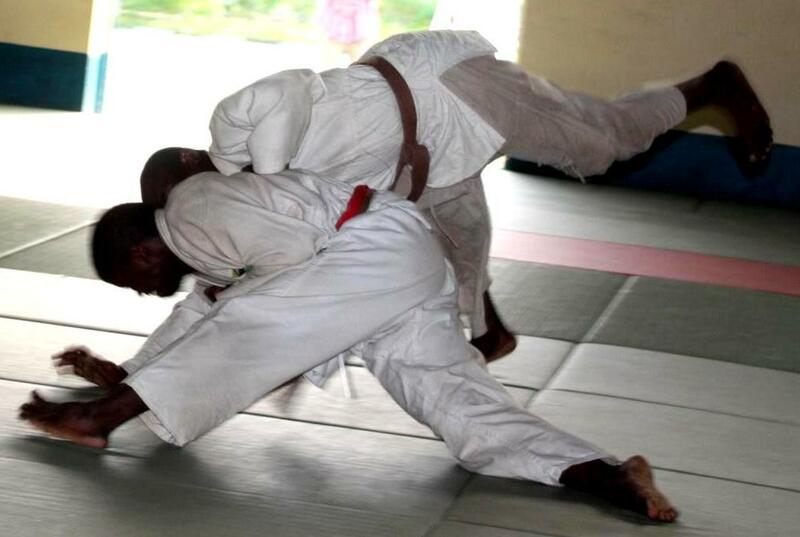 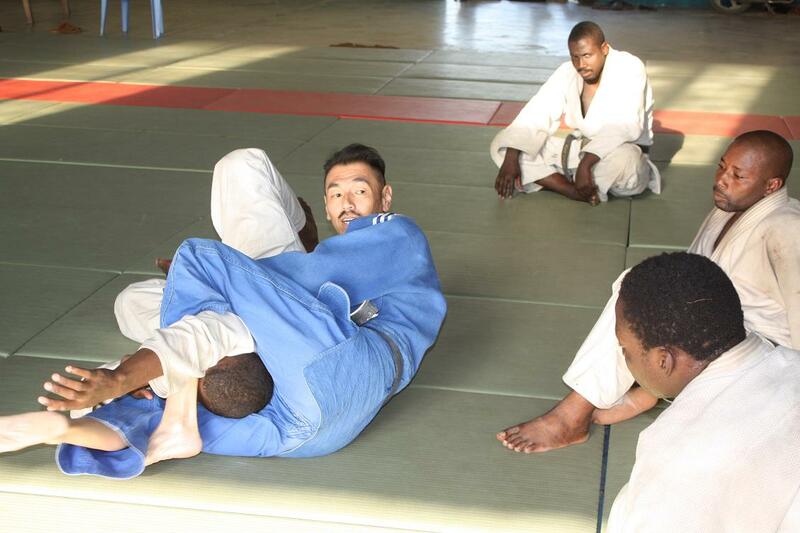 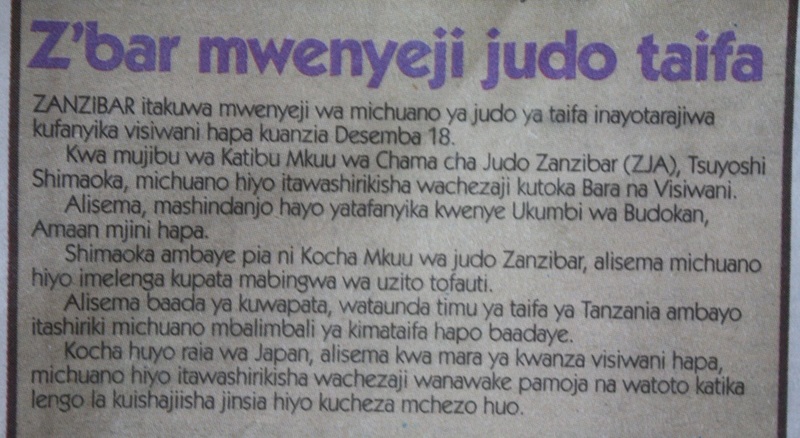 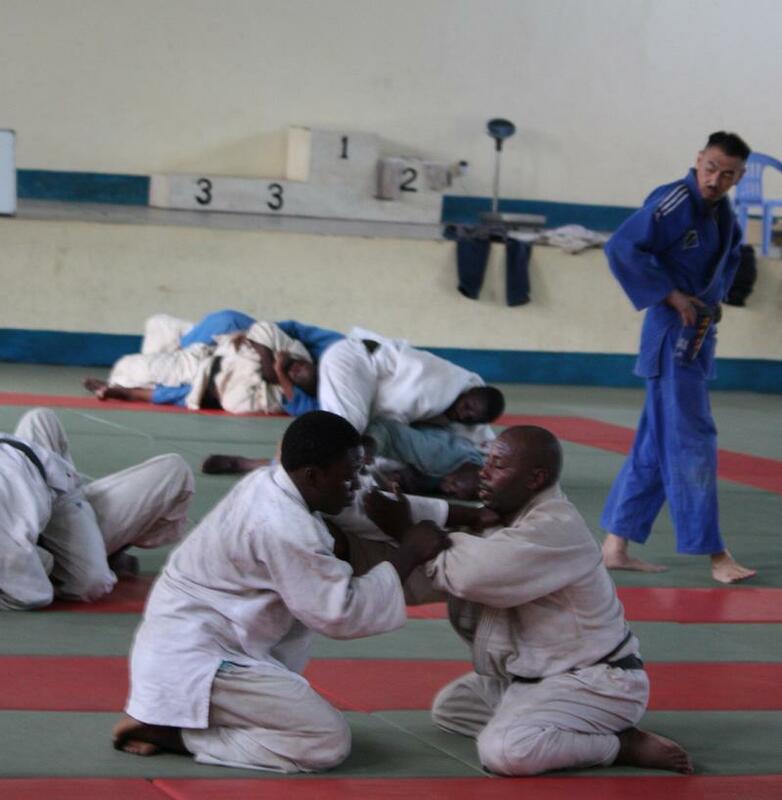 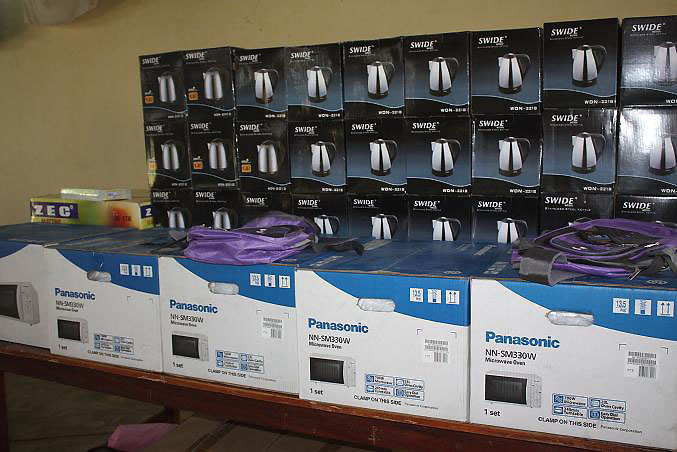 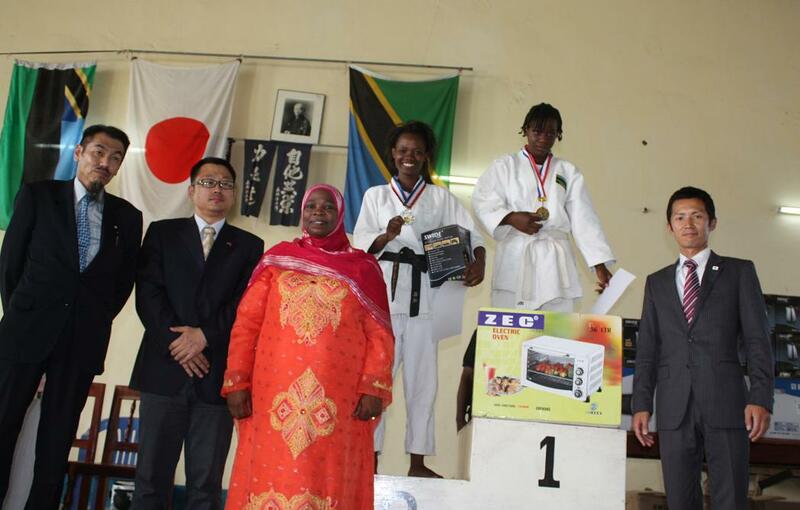 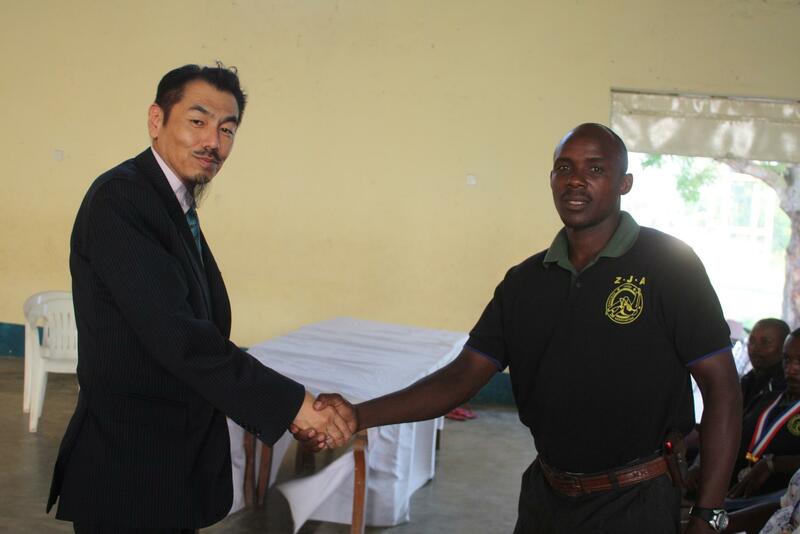 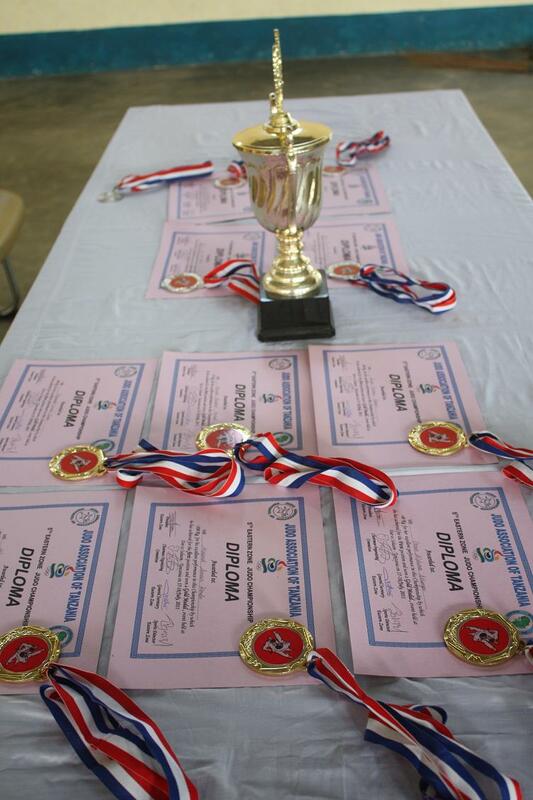 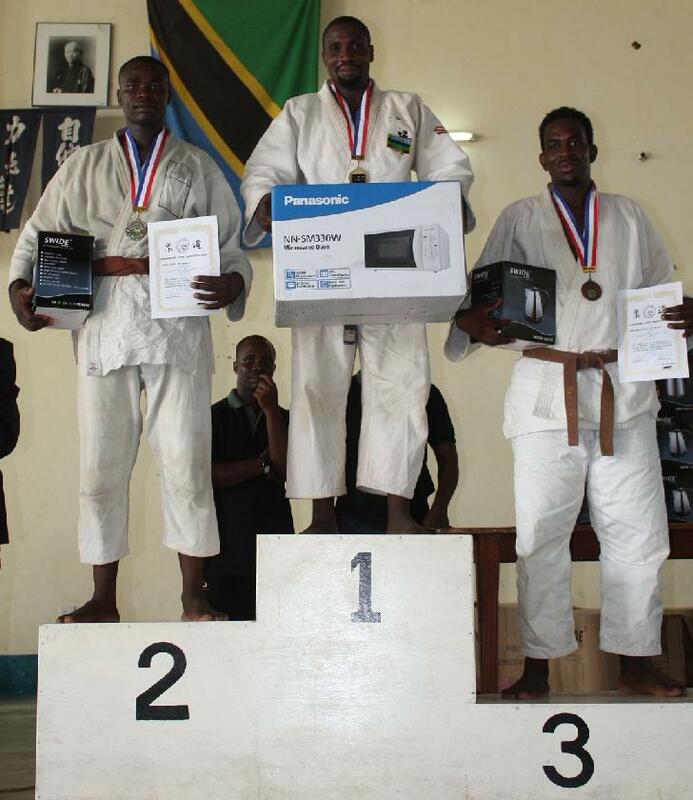 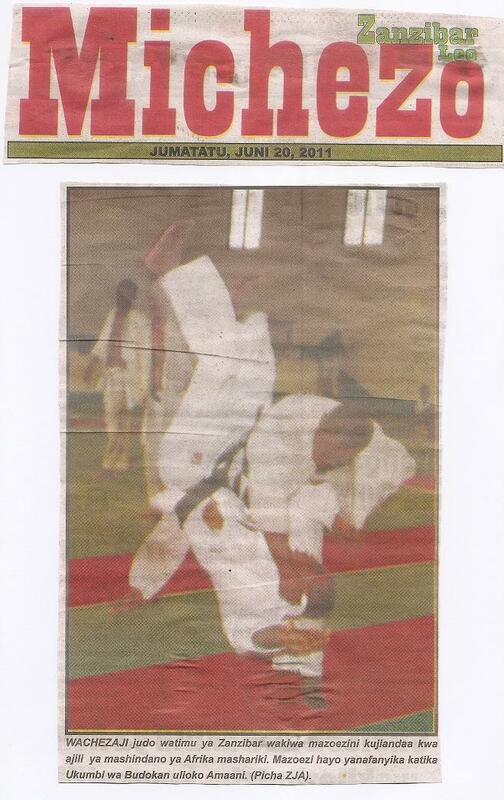 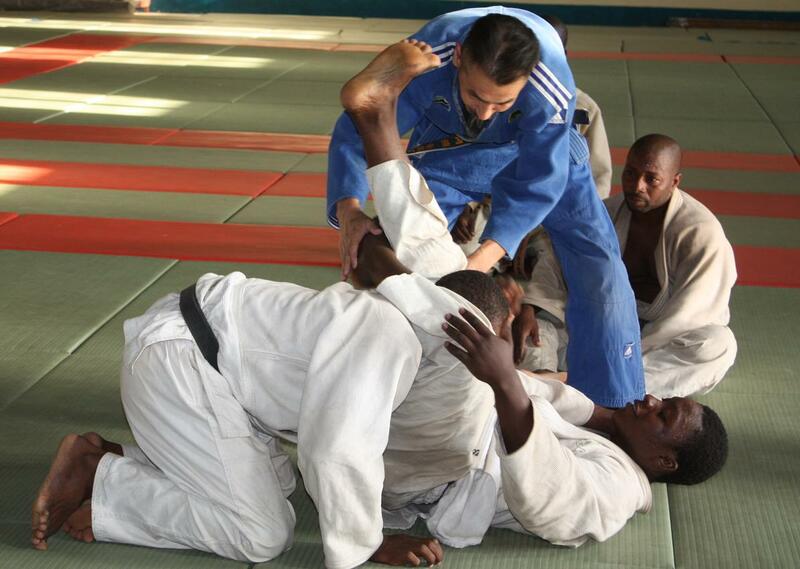 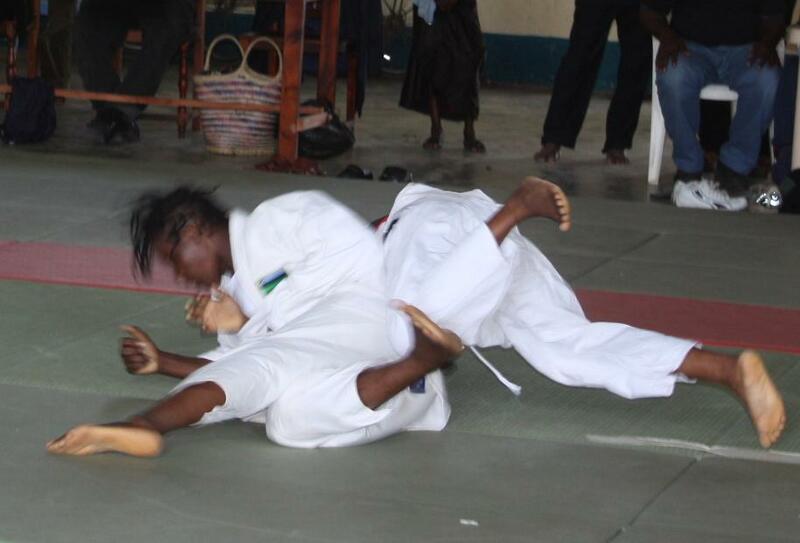 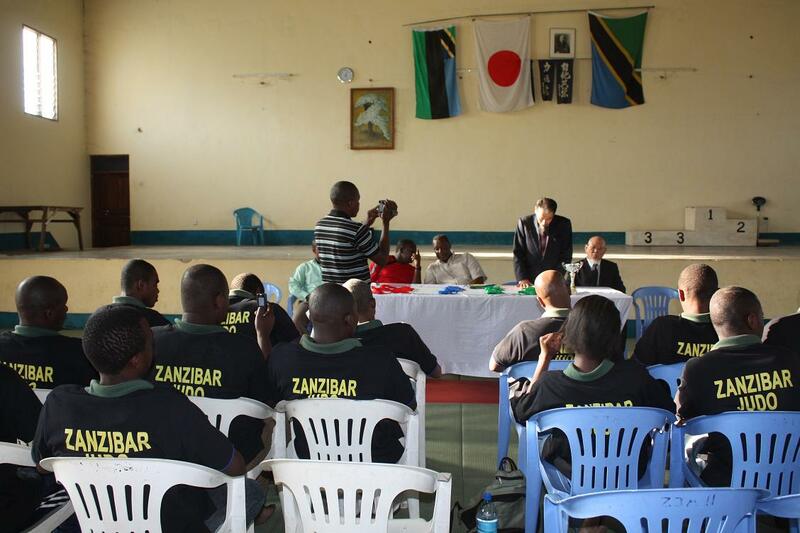 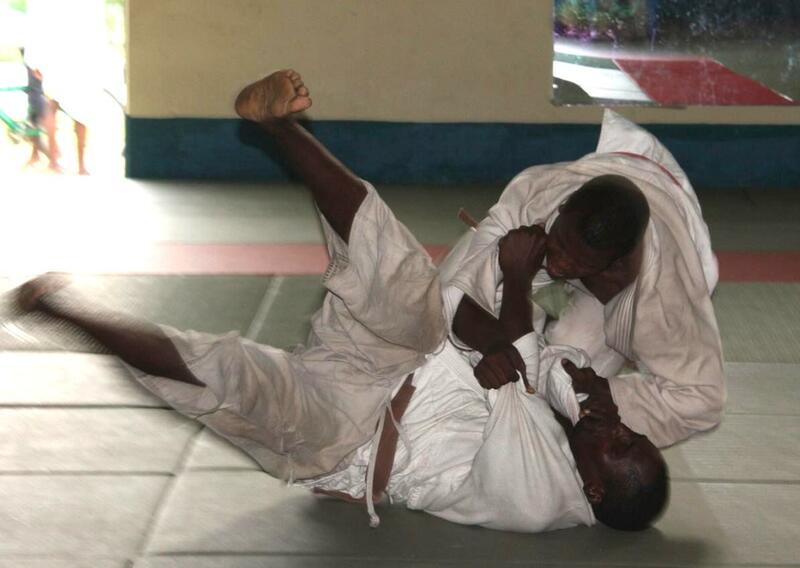 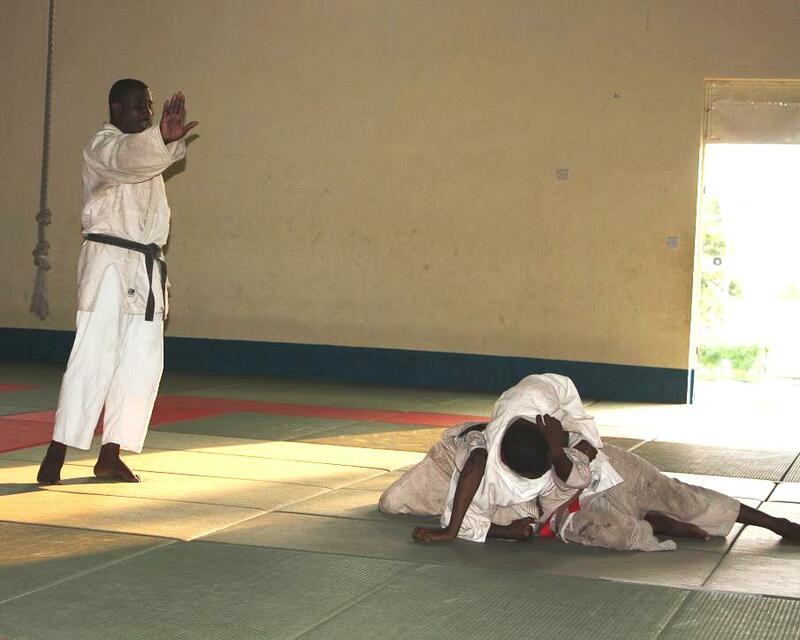 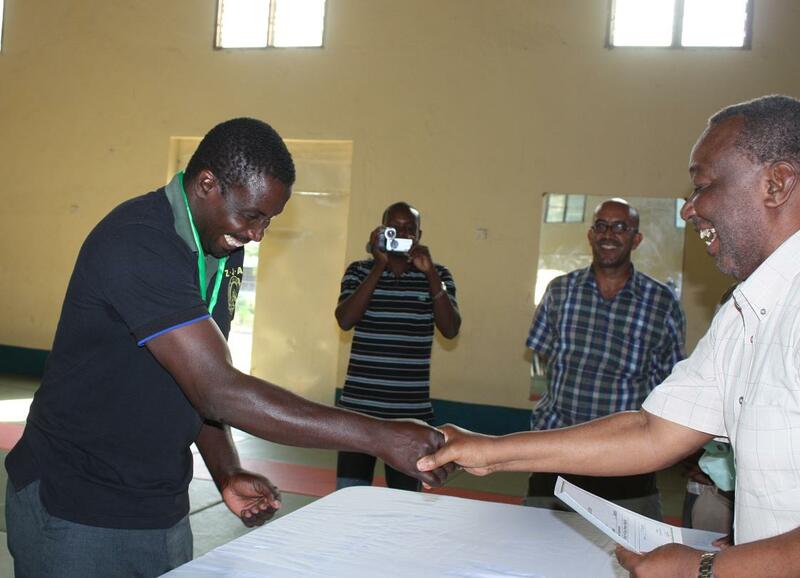 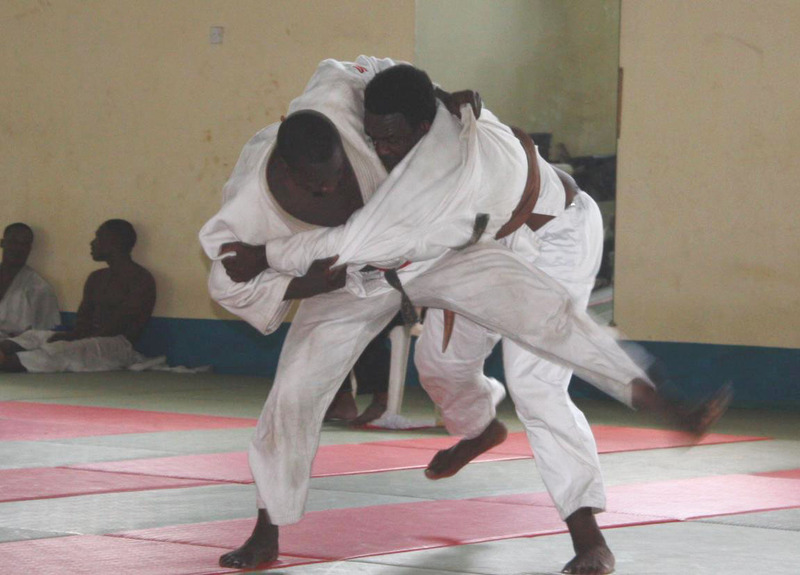 We believe that the 6th ZANZIBAR BUDOKAN JUDO CUP2011 will be very exciting Judo competition! 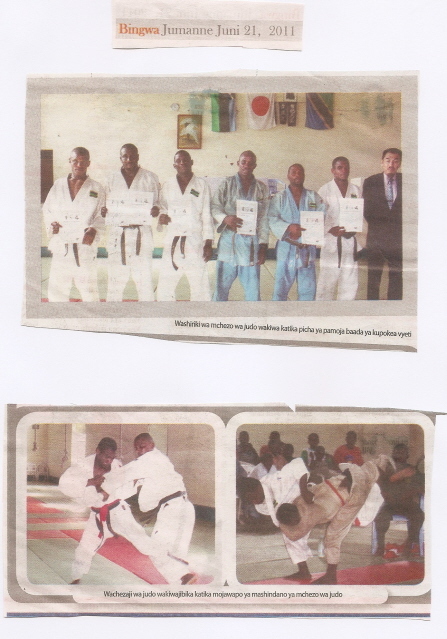 We shall continue to do it untill 27/Aug/2011. 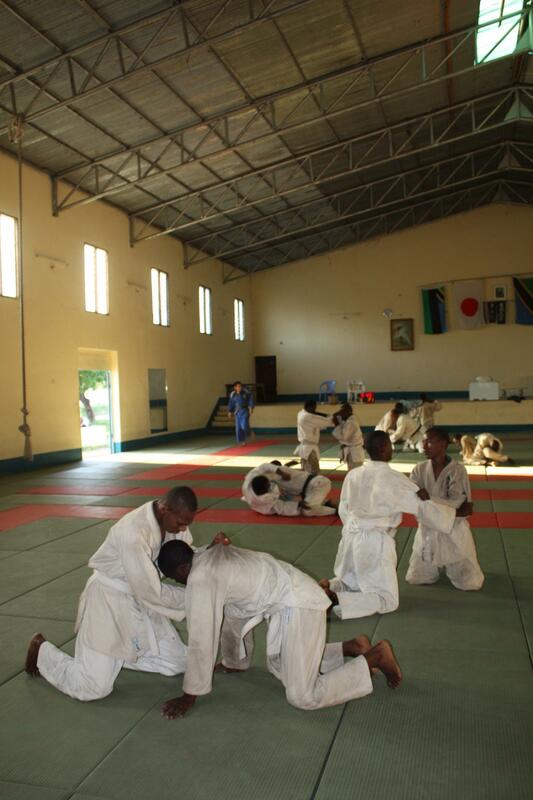 "All members are in good condition and they have got enough stamina. 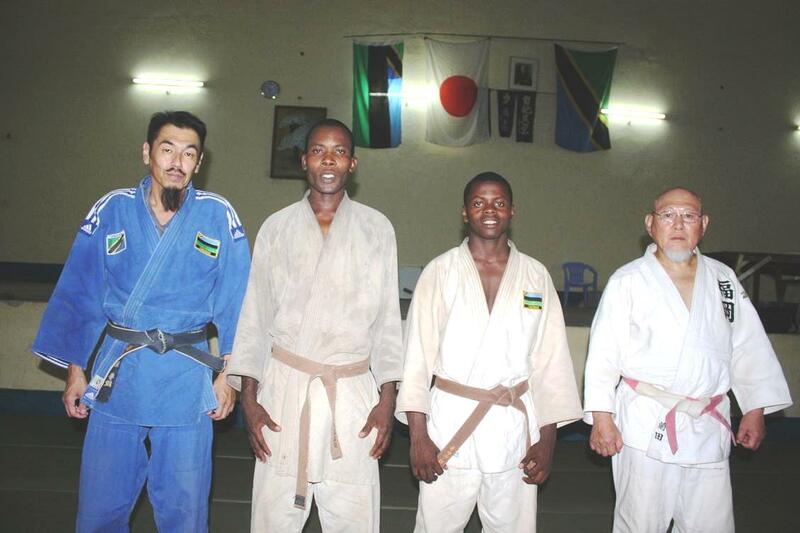 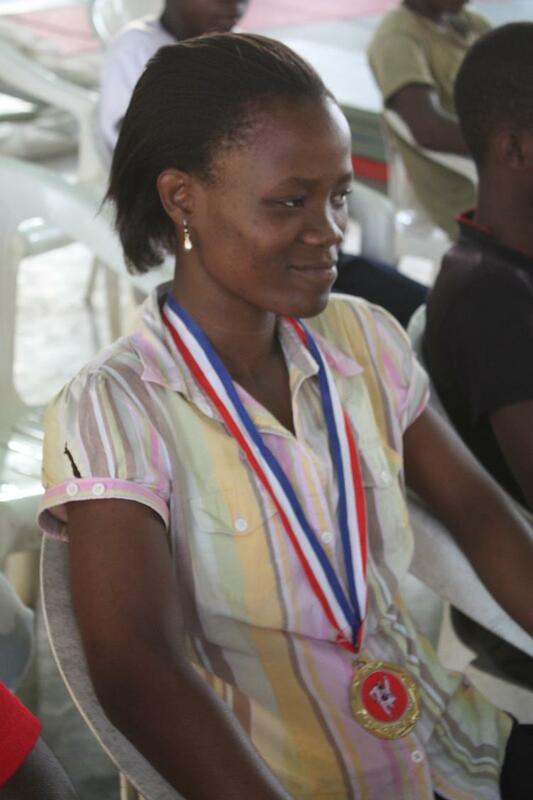 I hope to get wins in All Africa Games2011 in Maputo"